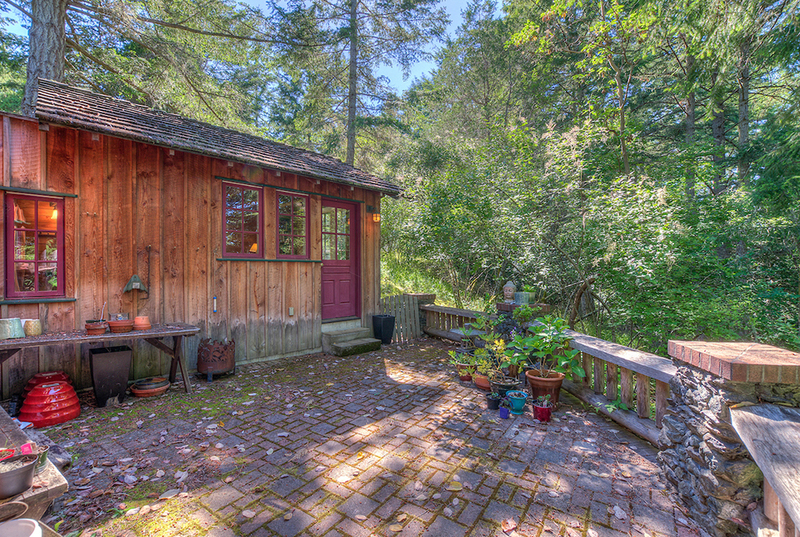 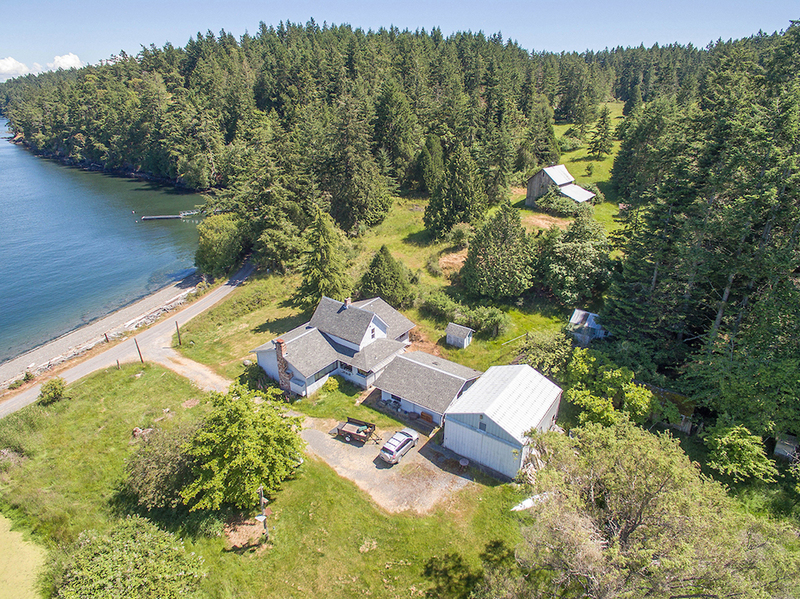 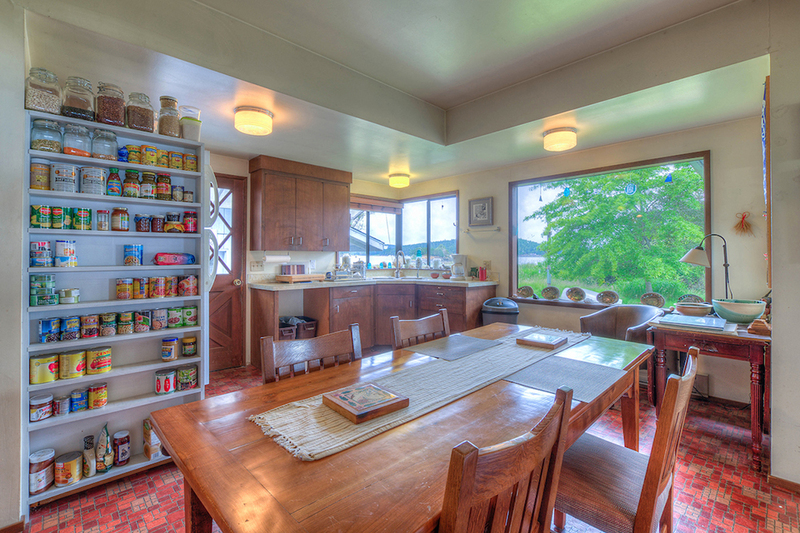 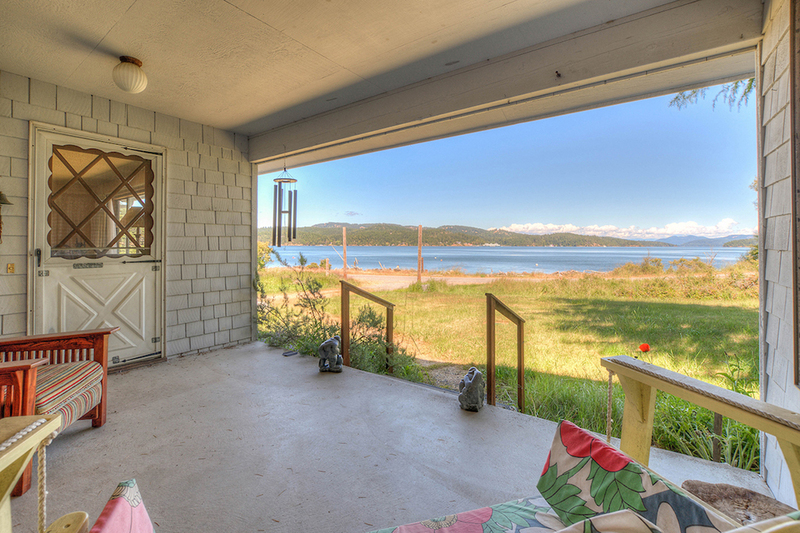 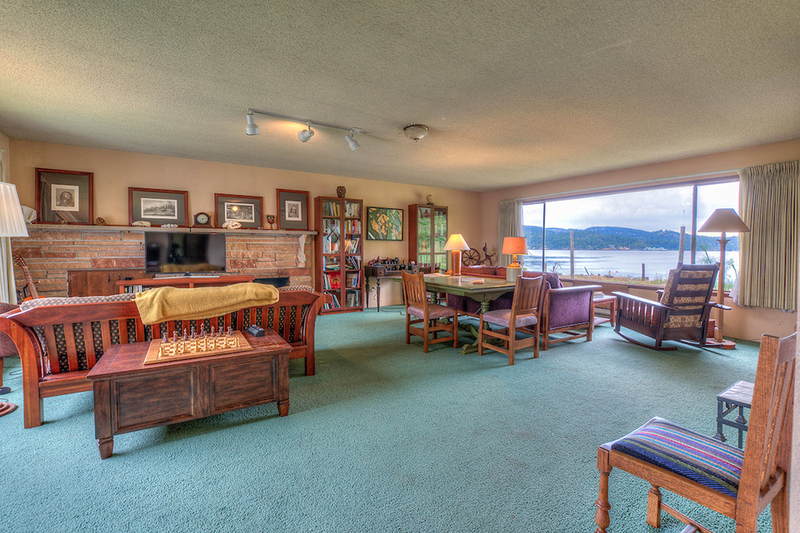 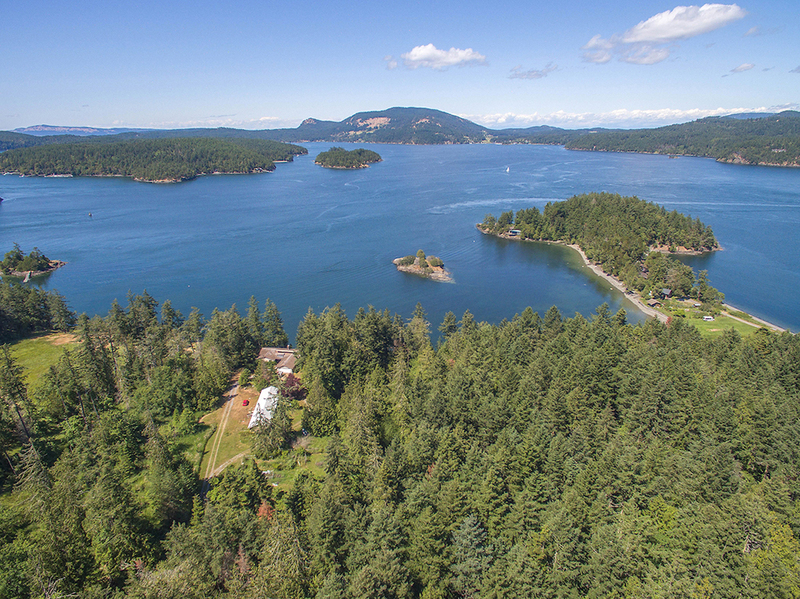 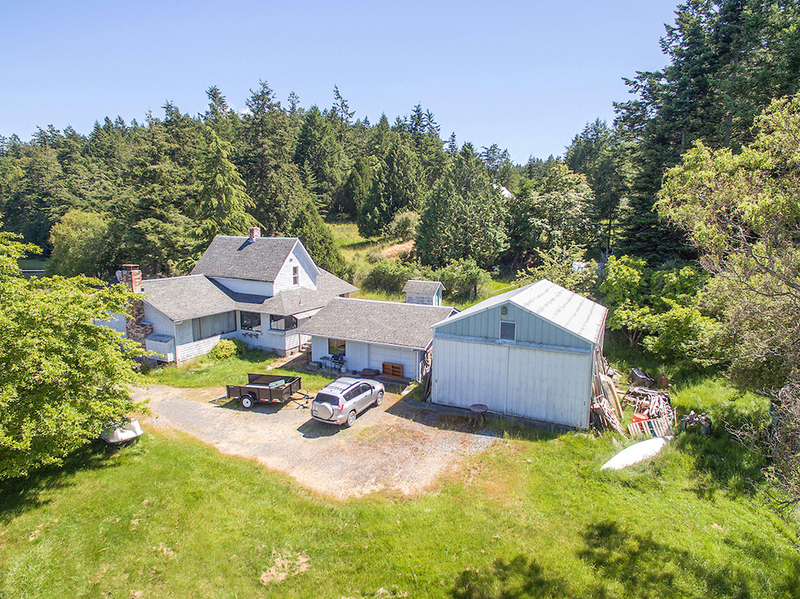 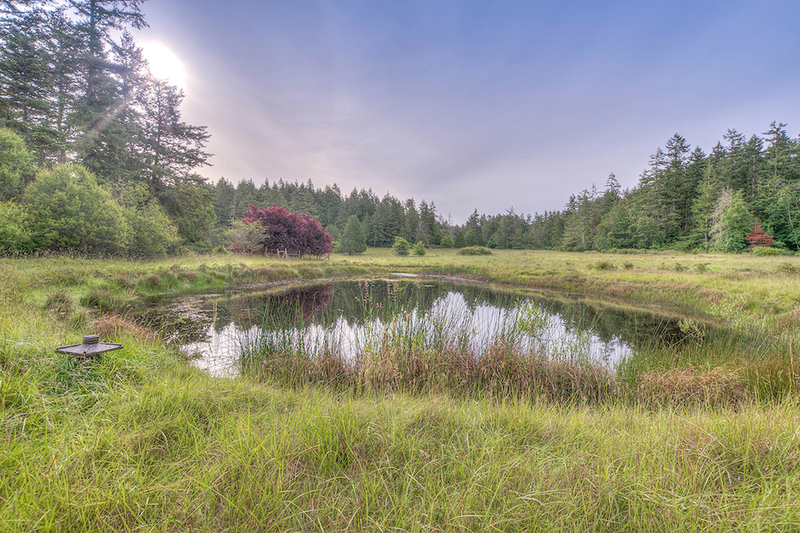 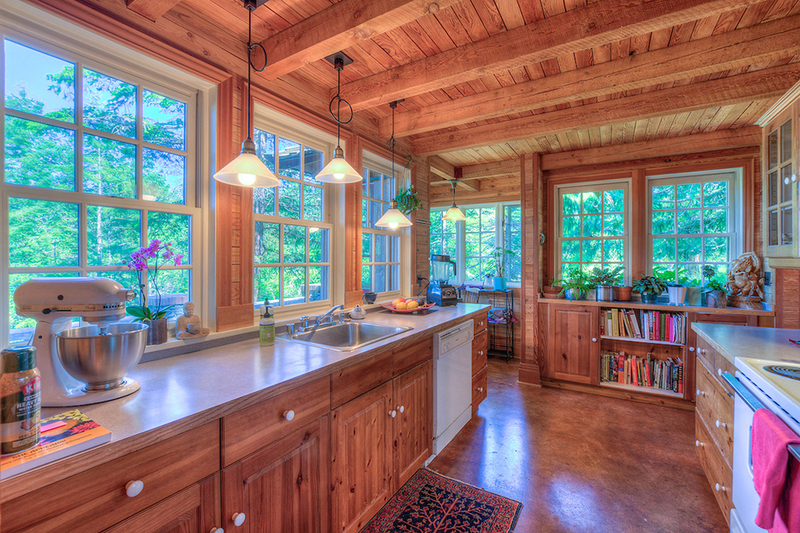 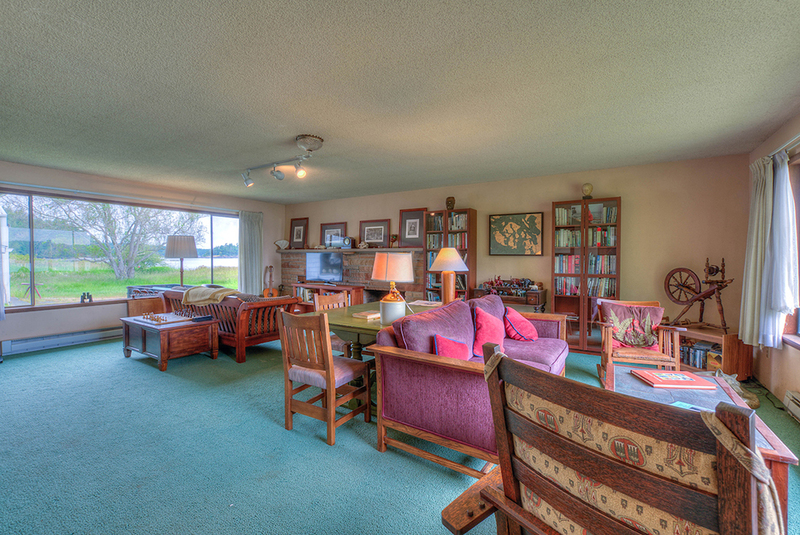 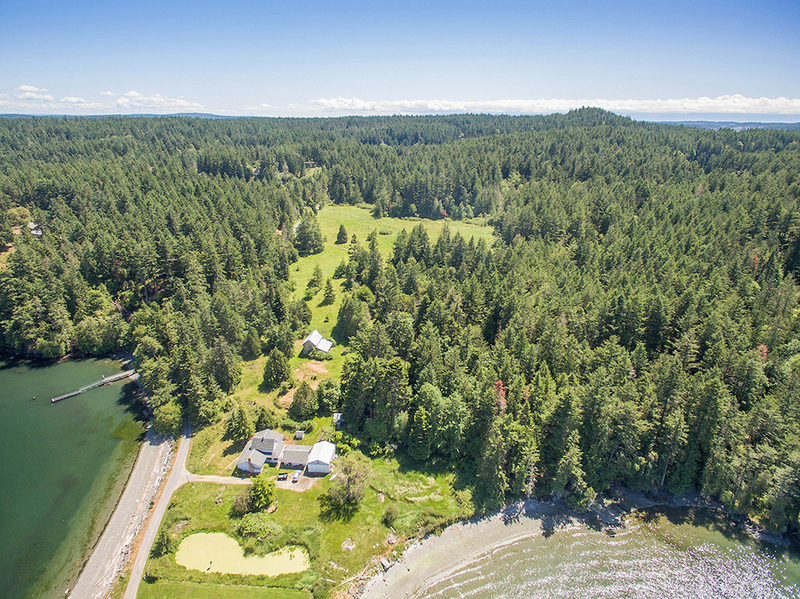 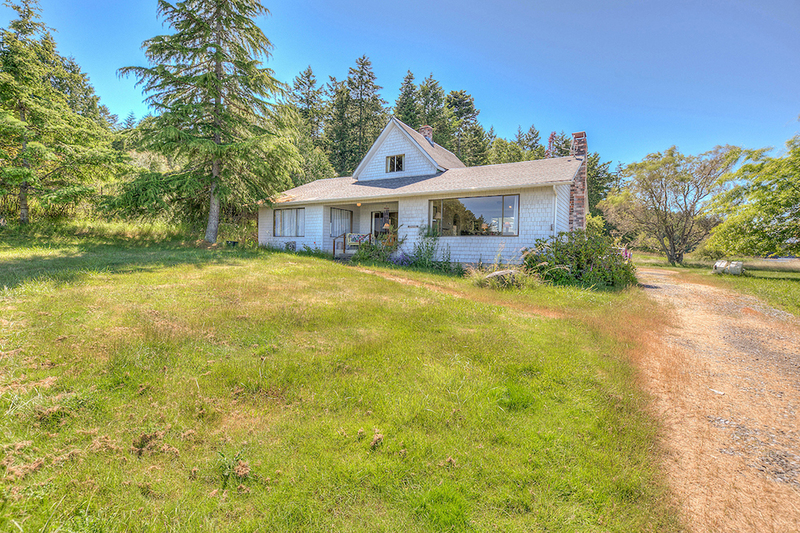 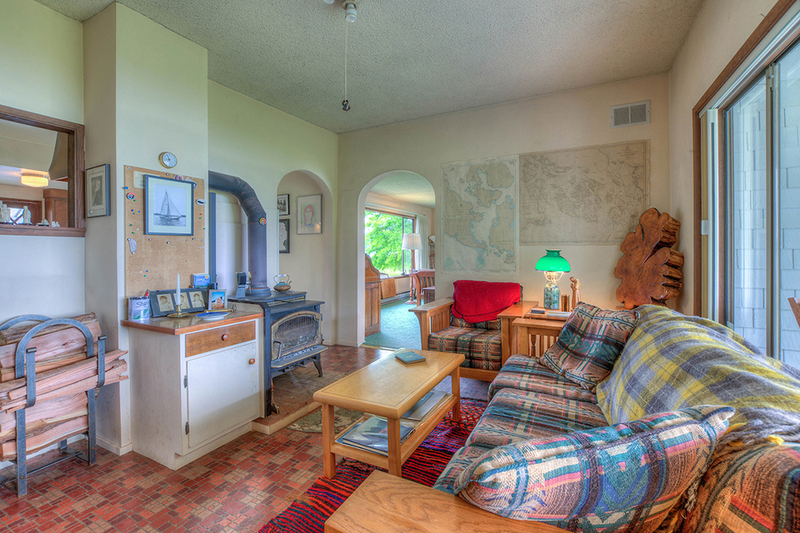 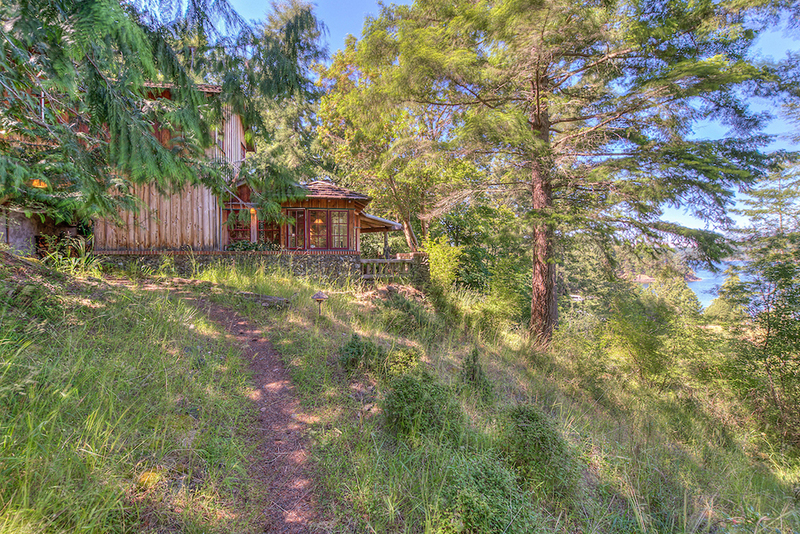 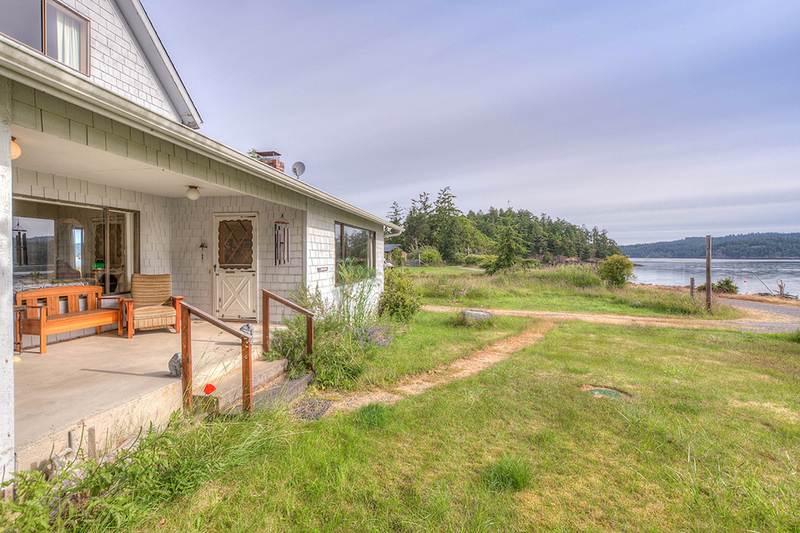 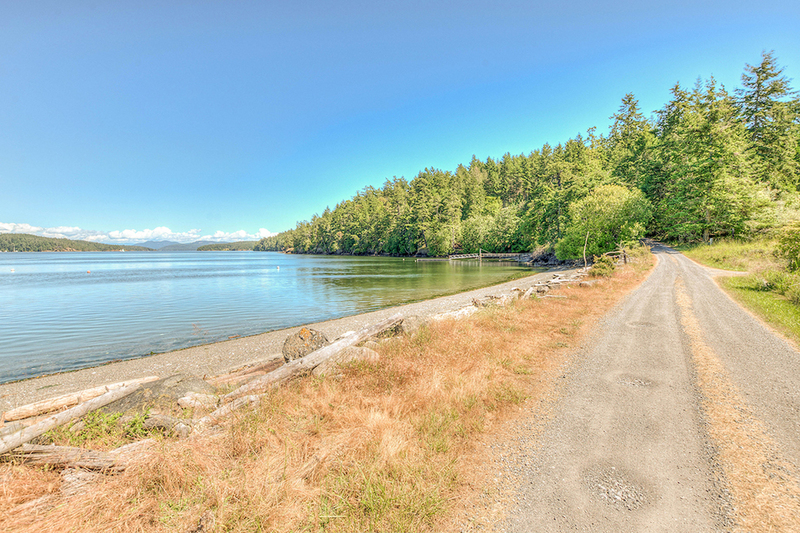 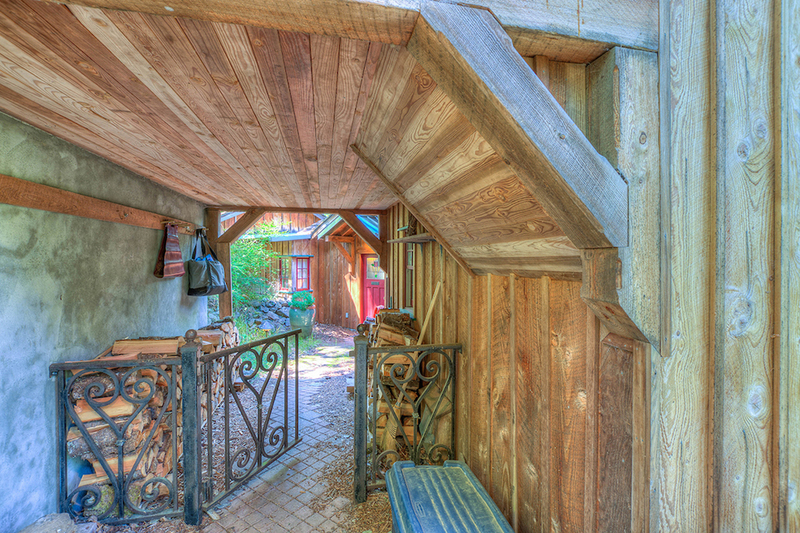 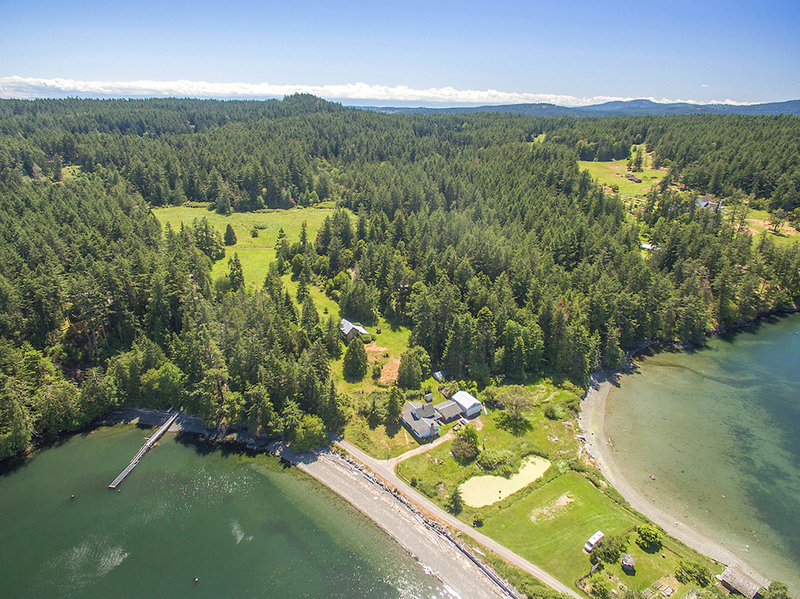 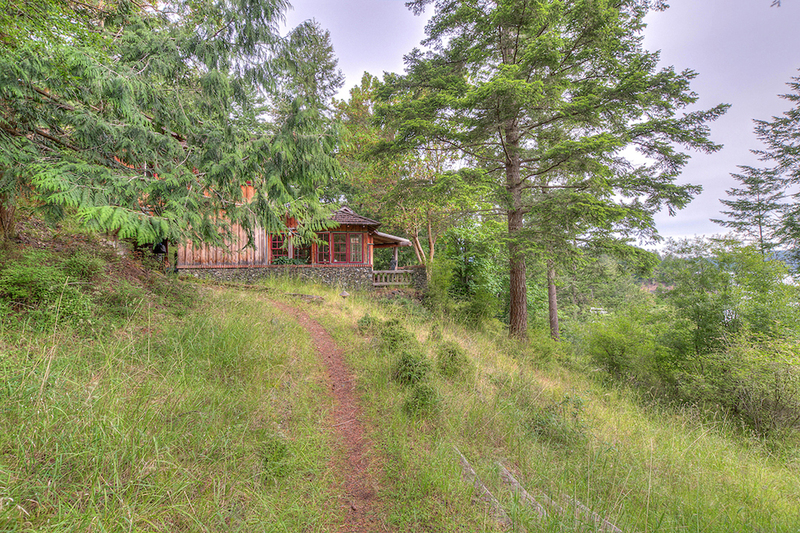 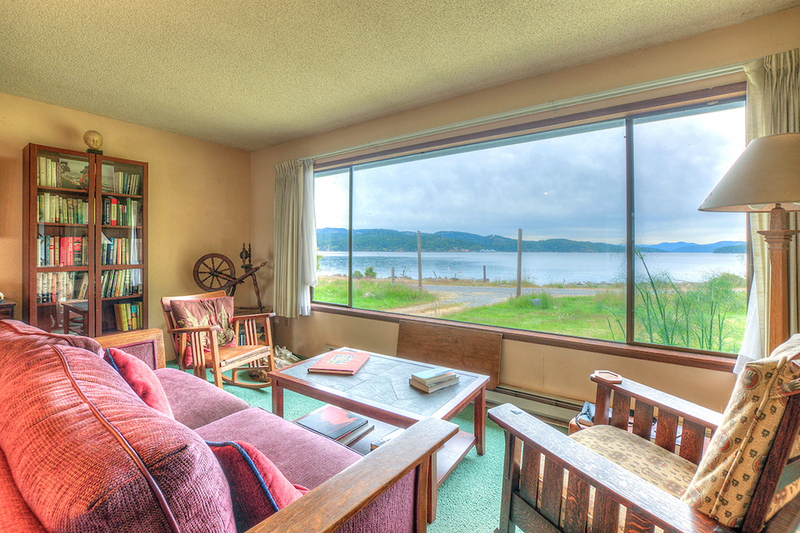 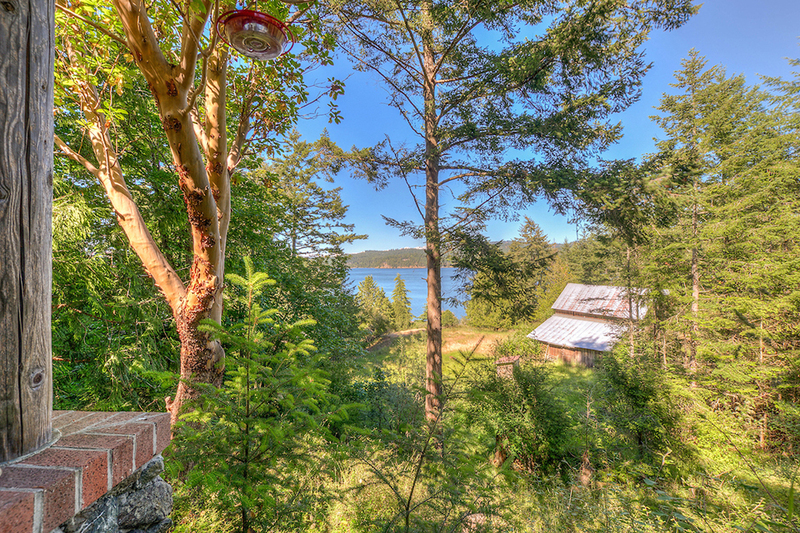 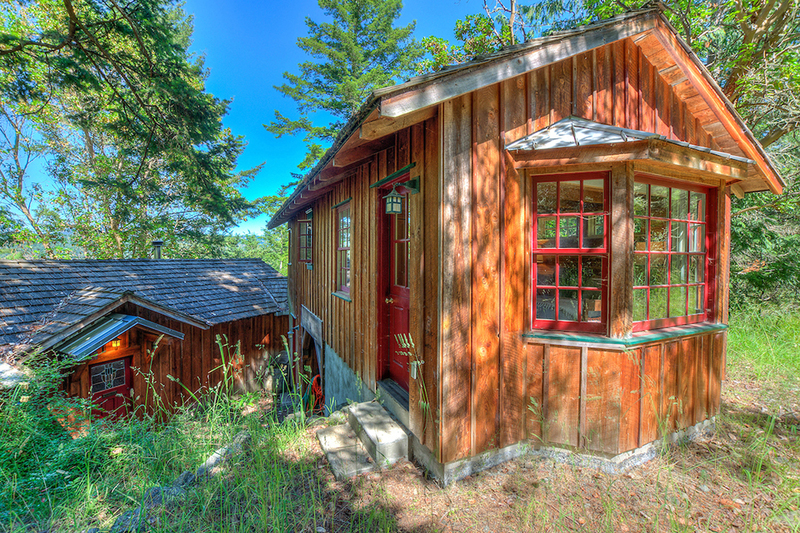 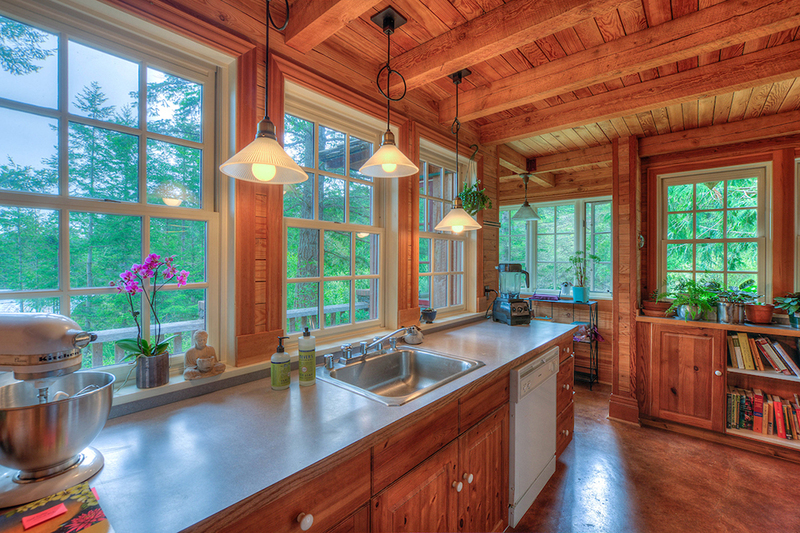 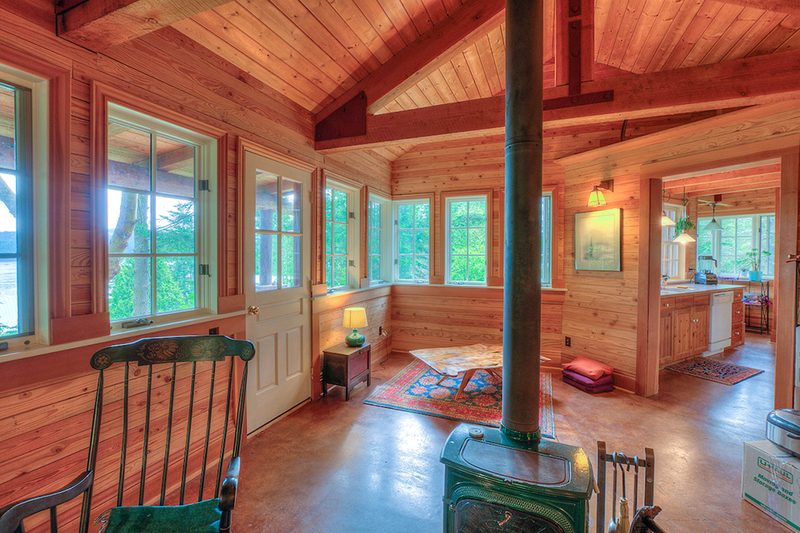 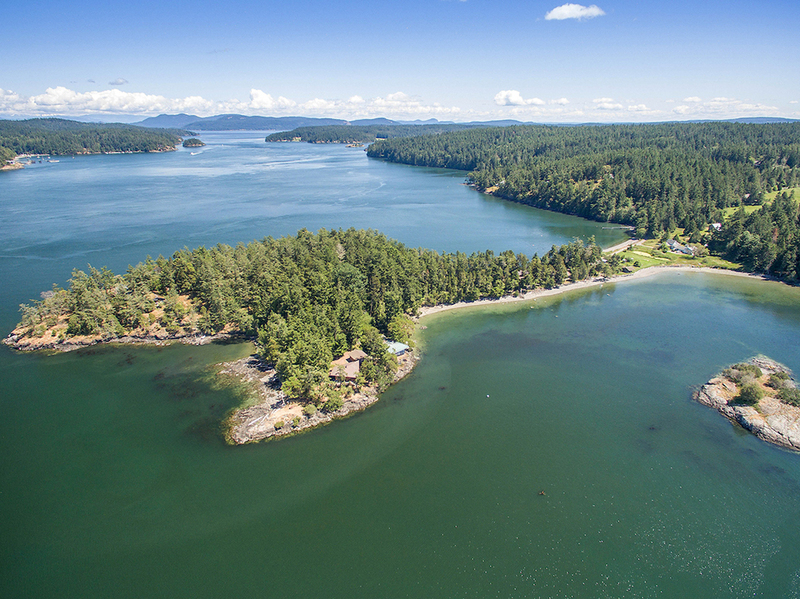 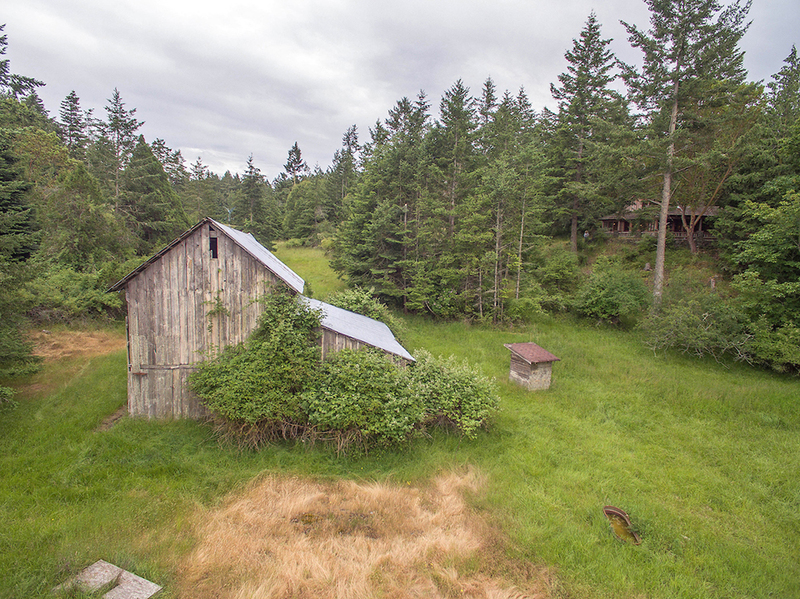 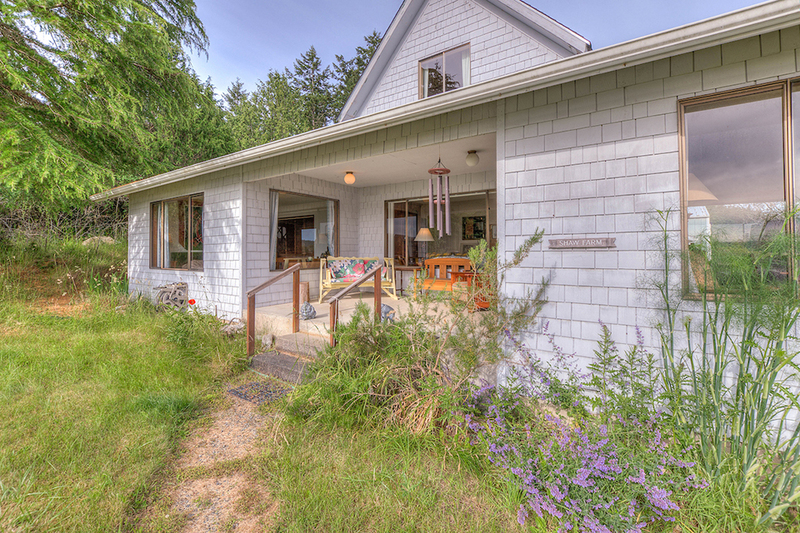 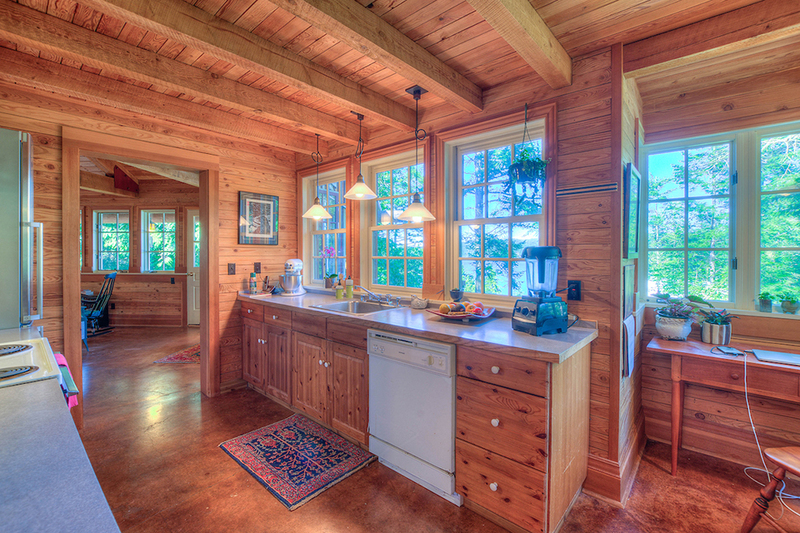 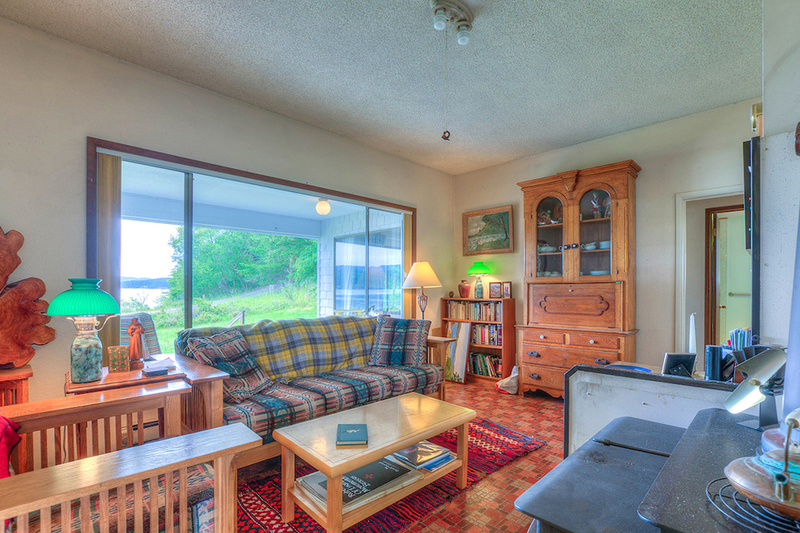 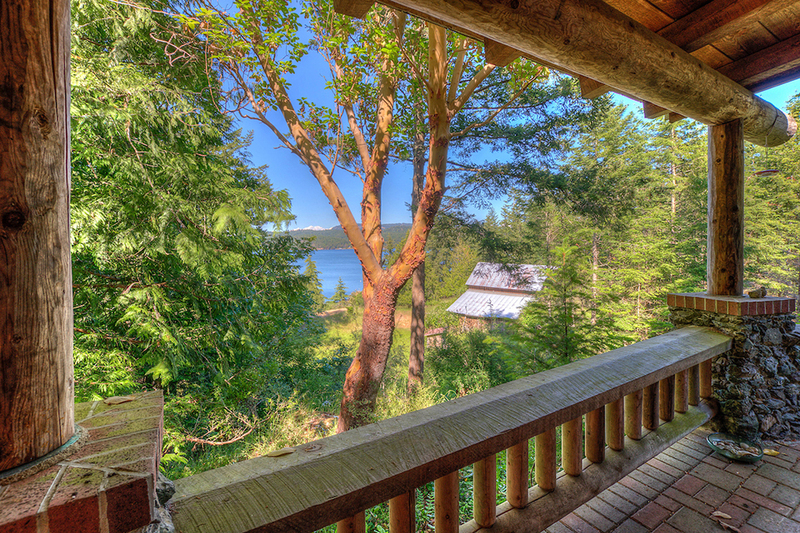 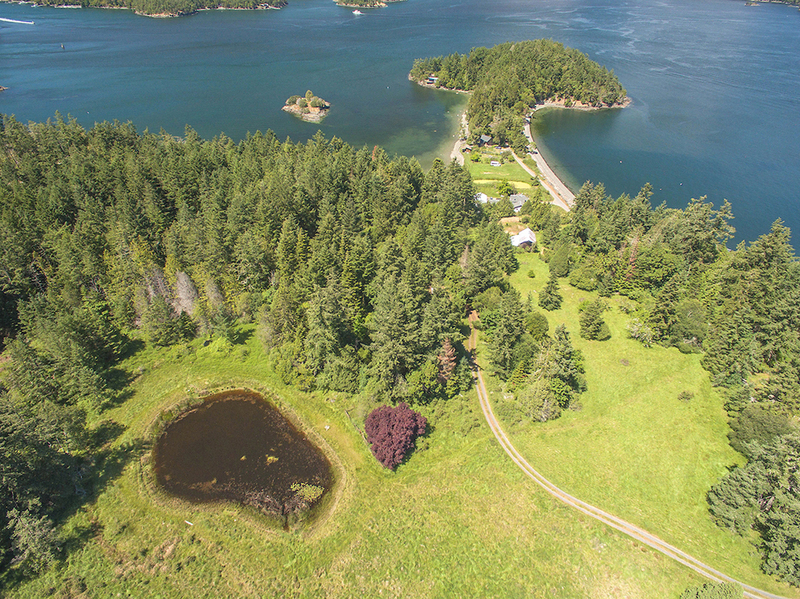 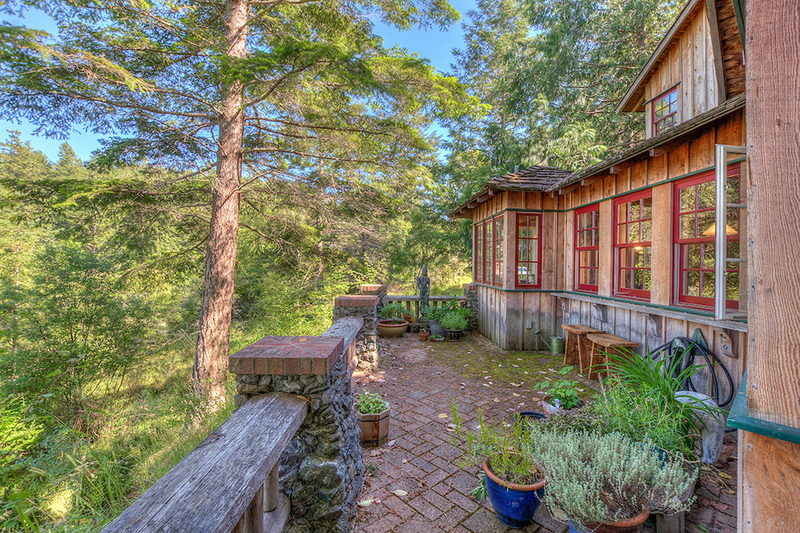 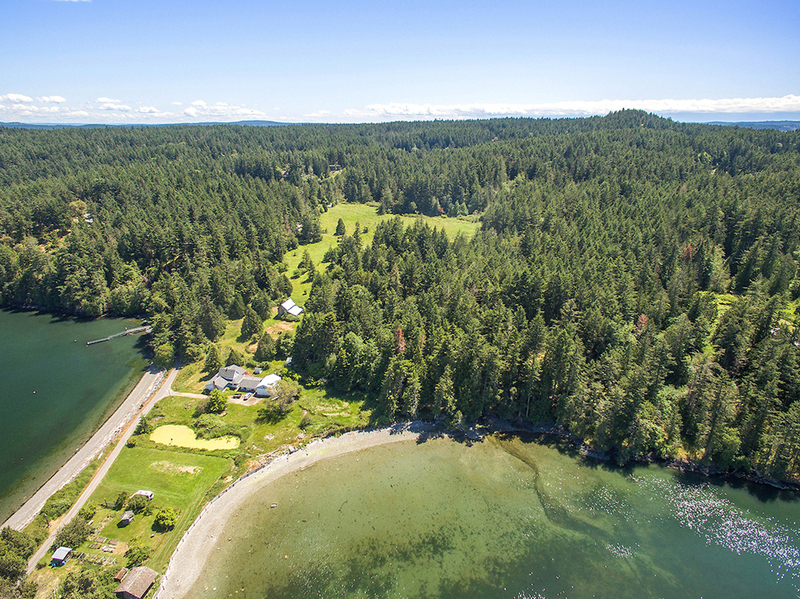 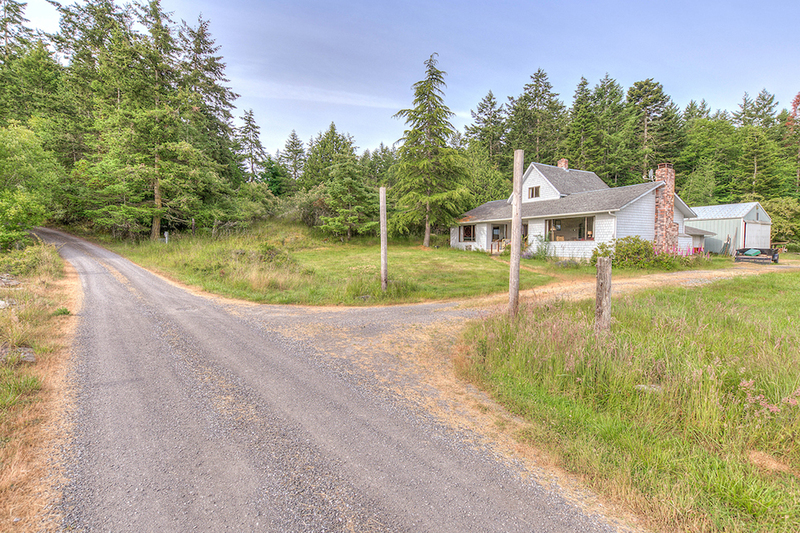 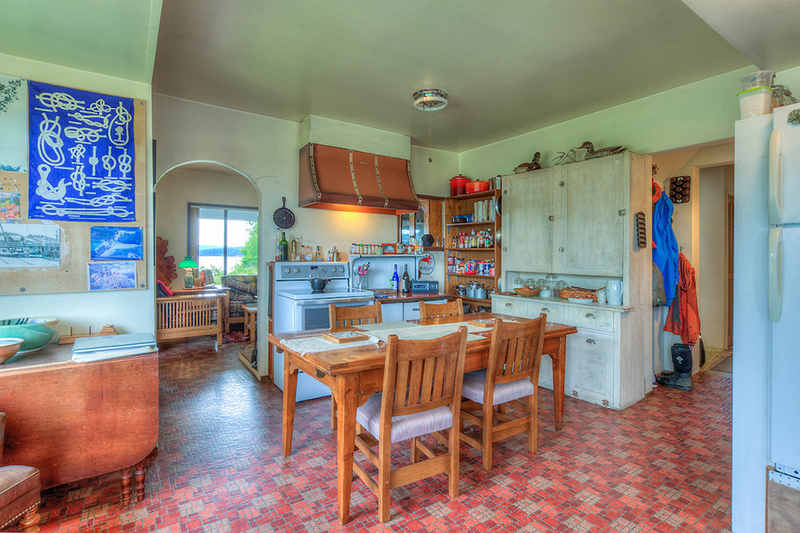 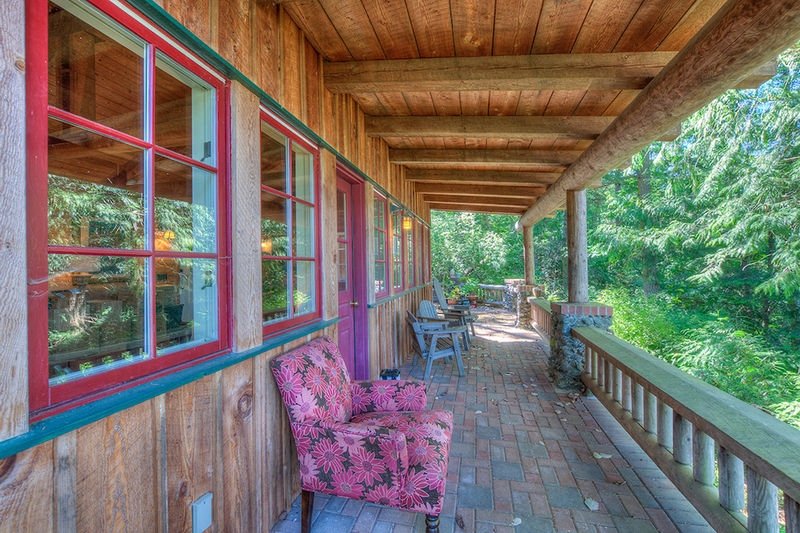 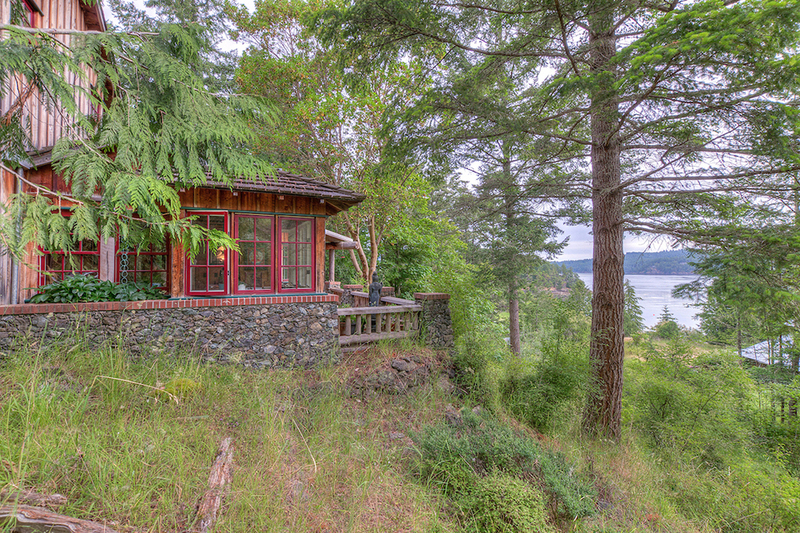 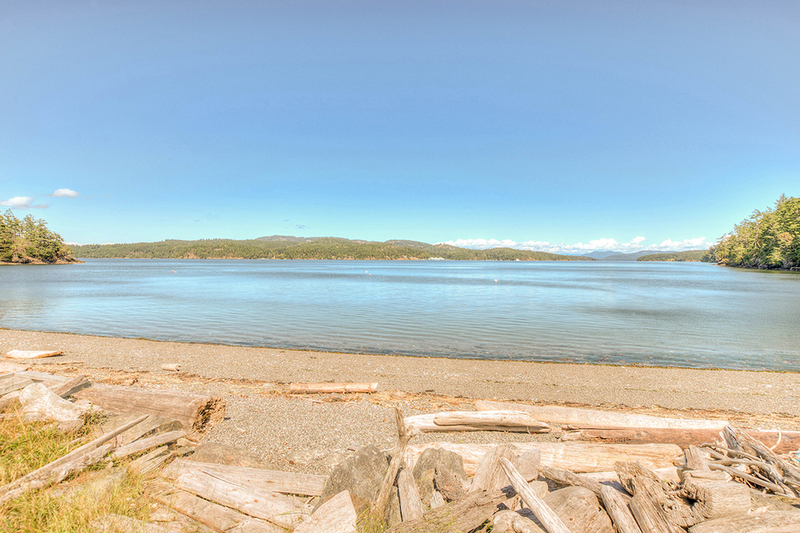 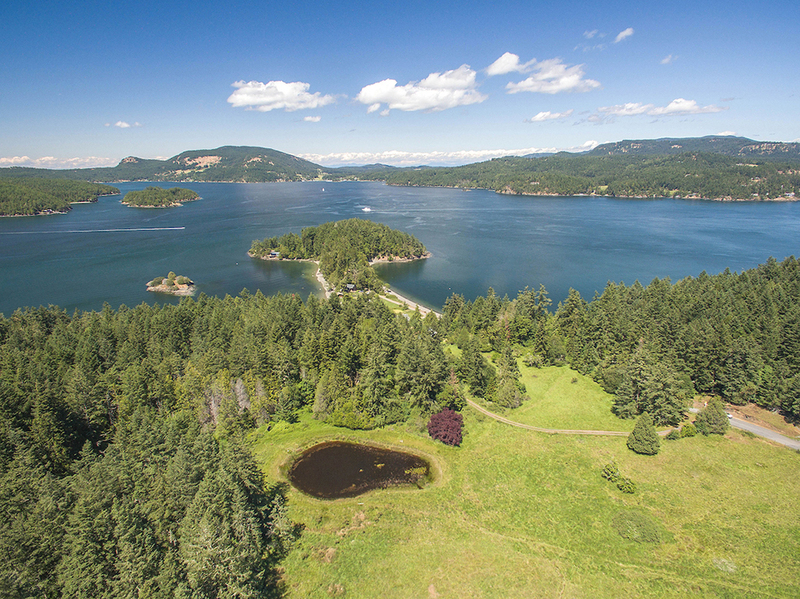 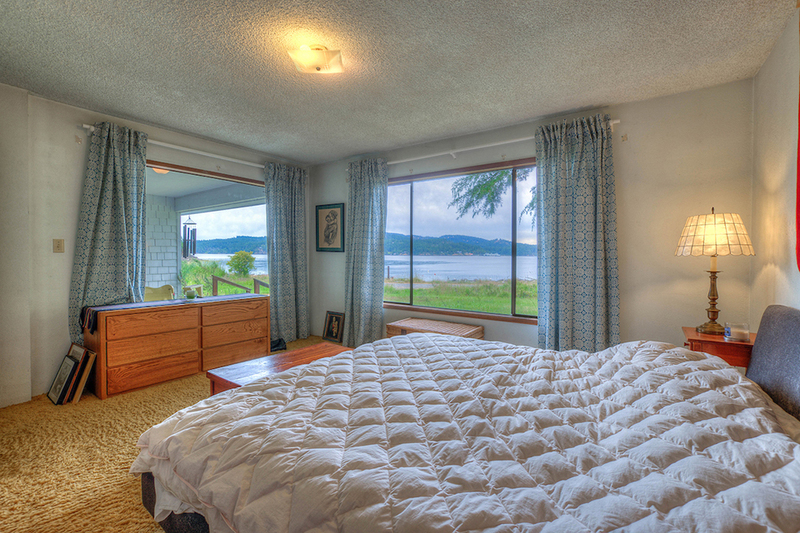 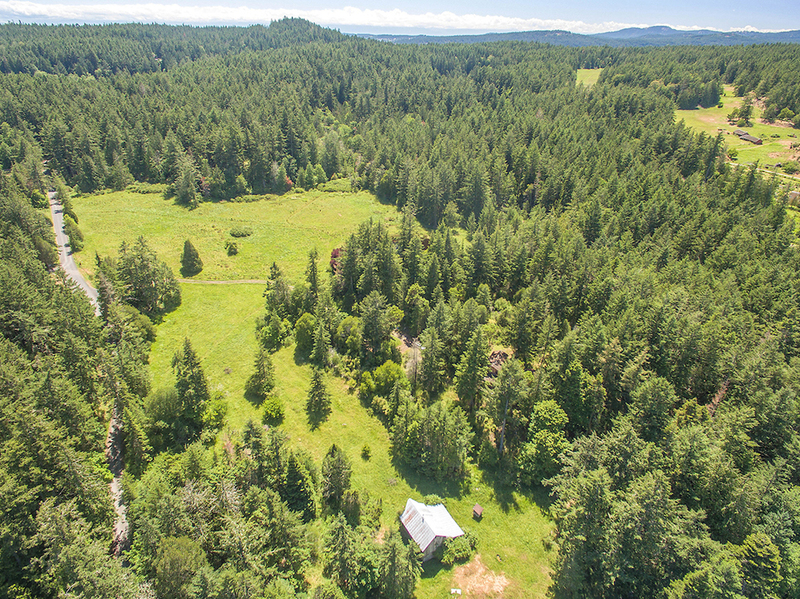 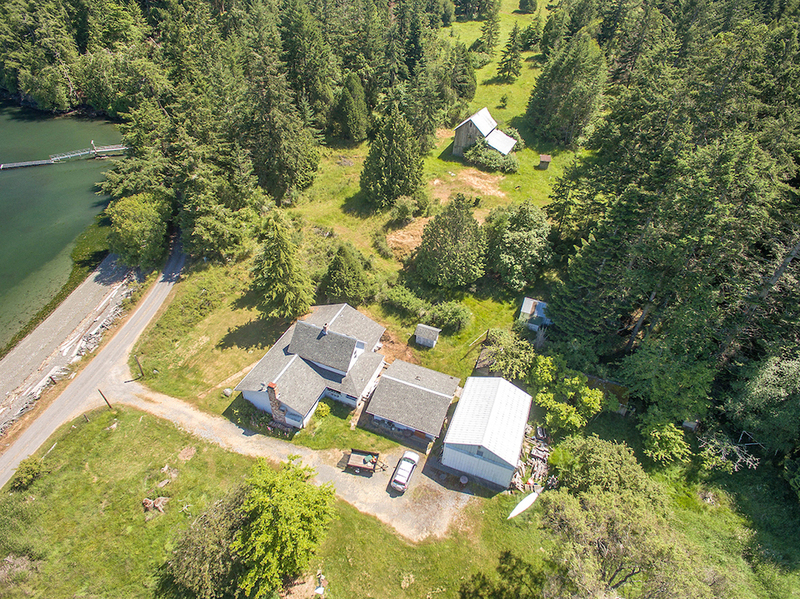 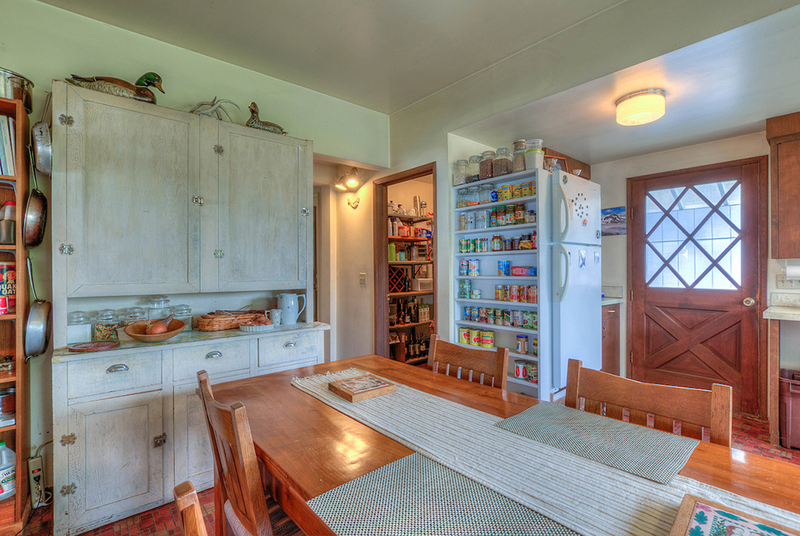 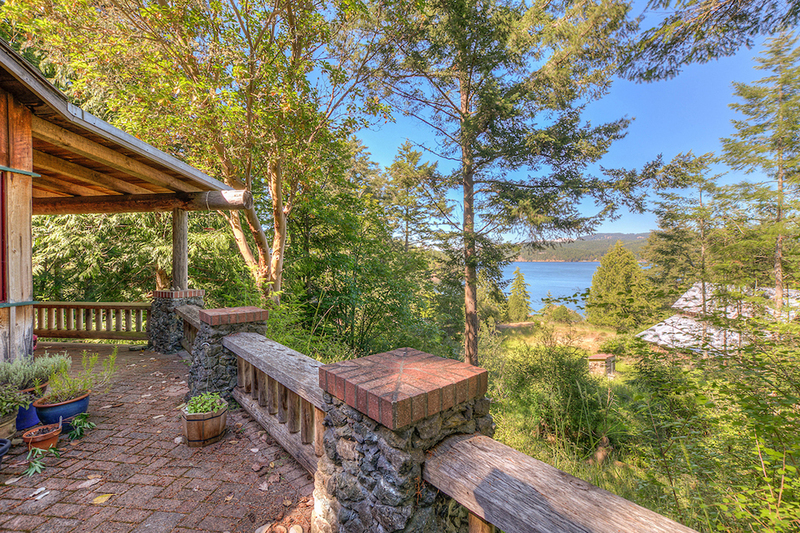 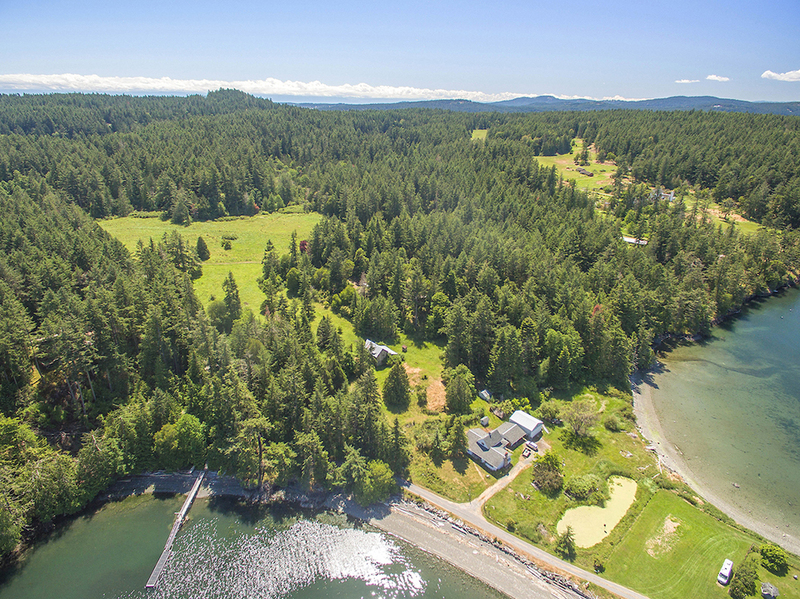 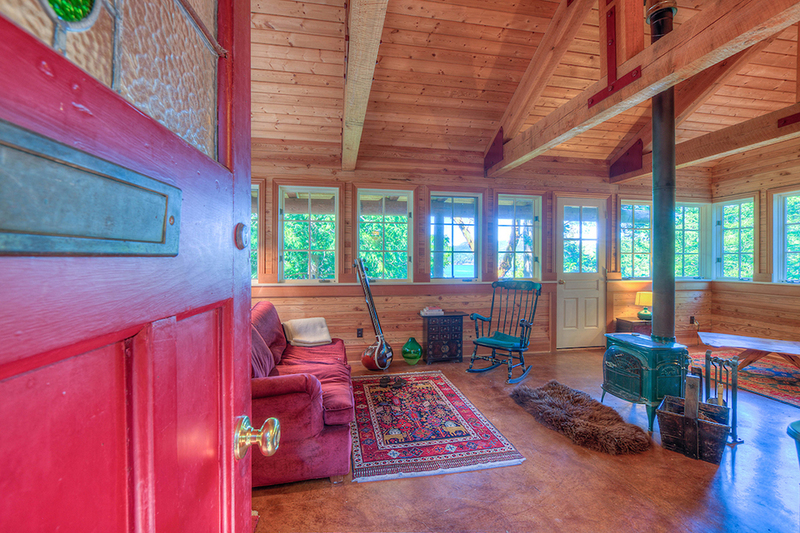 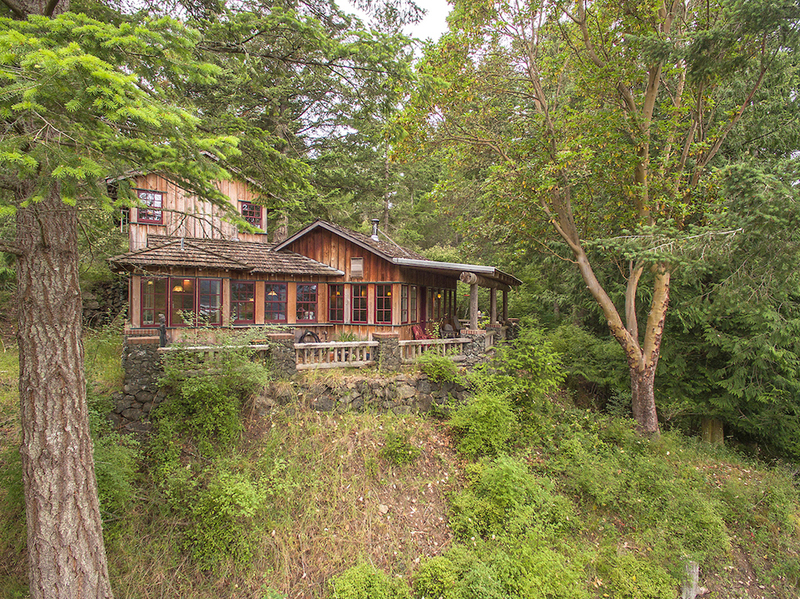 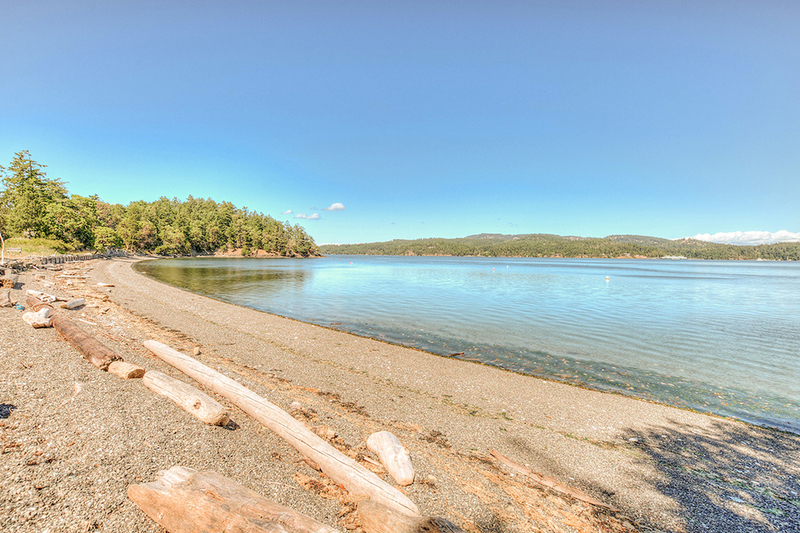 Rare Shaw Island Estate with 42 shoreline acres in three parcels, 1920s waterfront farm with 1970 square foot main house, Texmo shop, barn, outbuildings; Separate 1996 two bedroom/1.5 bath 1228 square foot charming view cottage built by local craftsman. 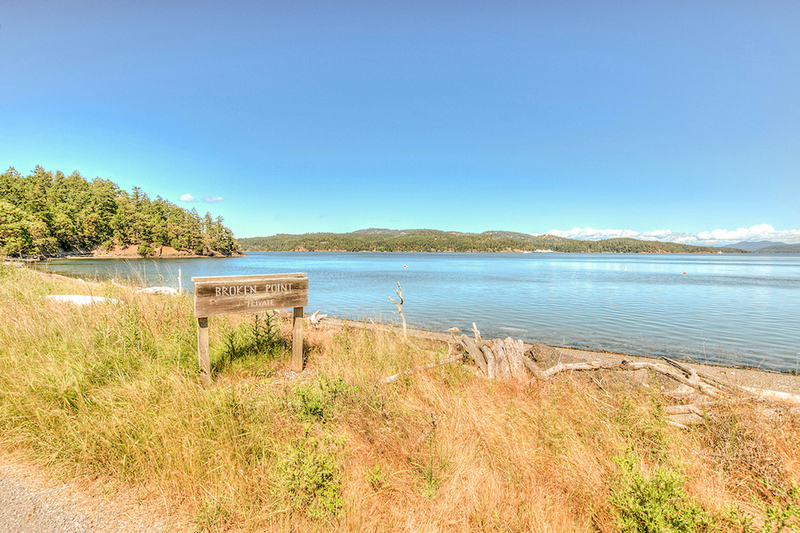 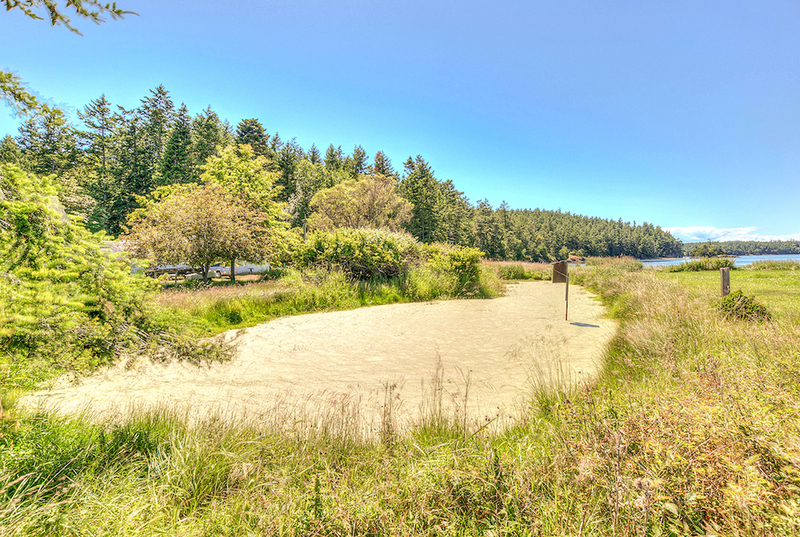 Two low bank cove beaches with clams, oysters and abundant crabbing, mooring buoys, meadows, pond, and a seasonal stream. 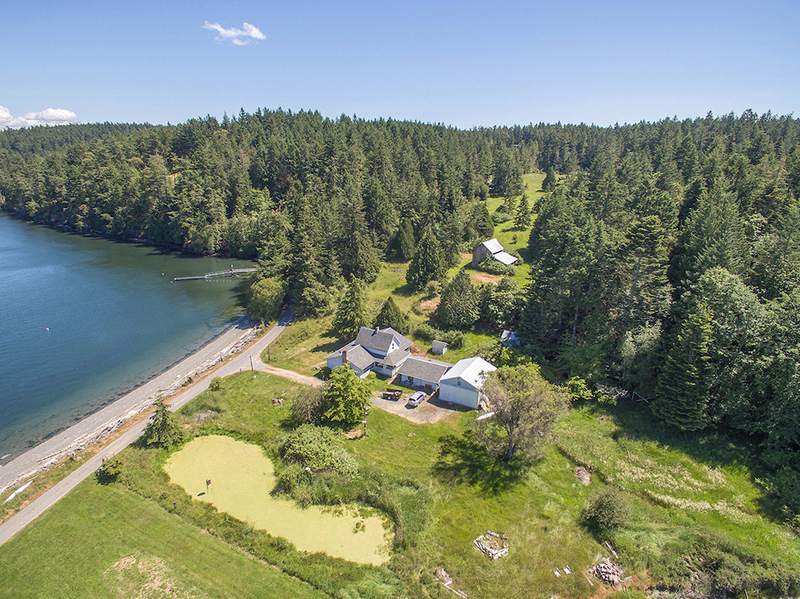 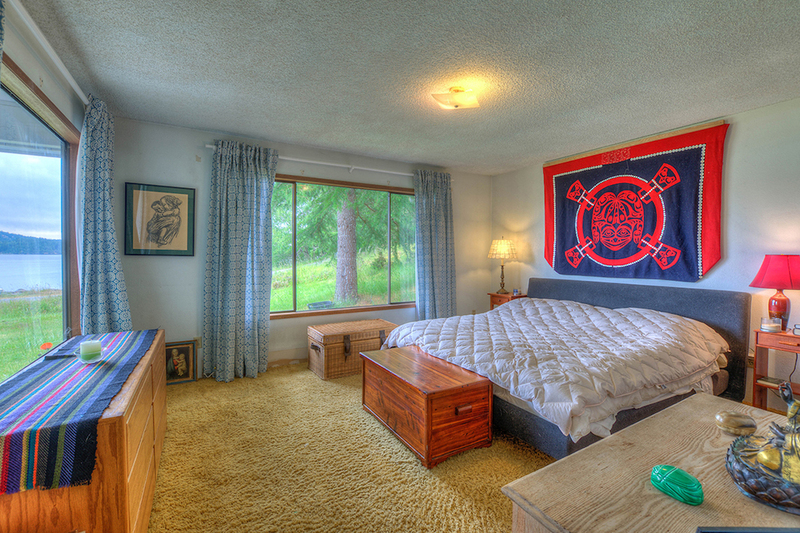 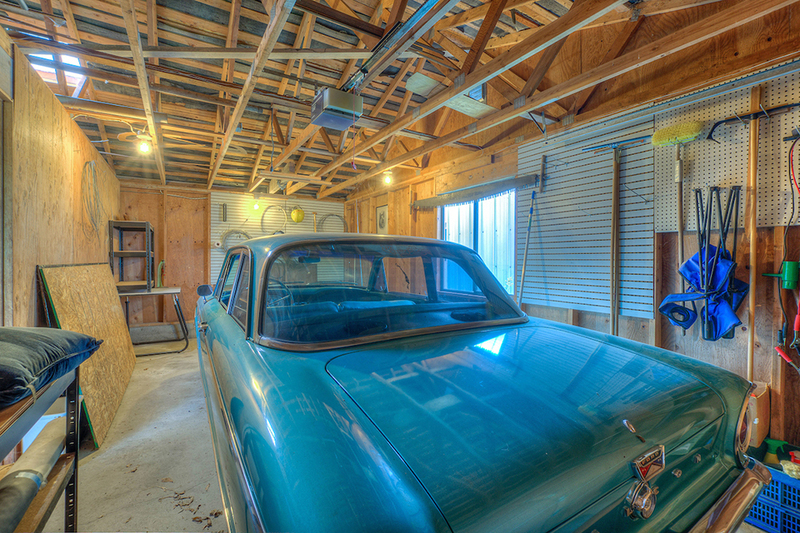 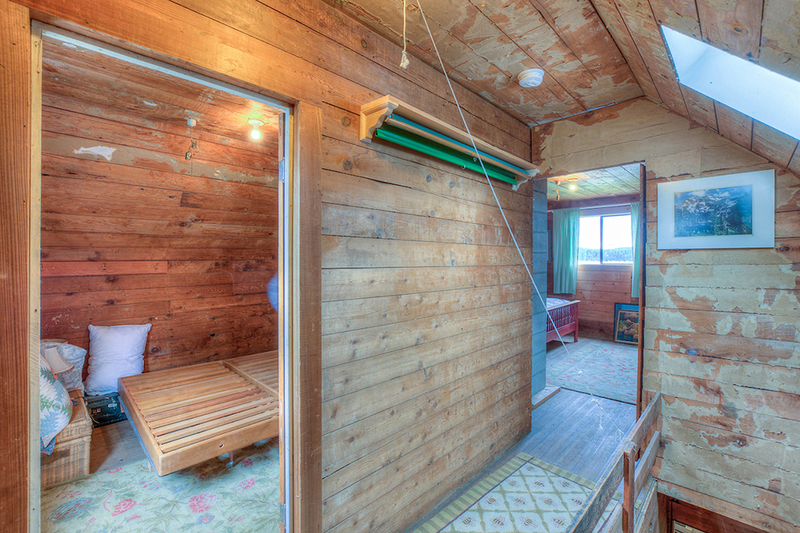 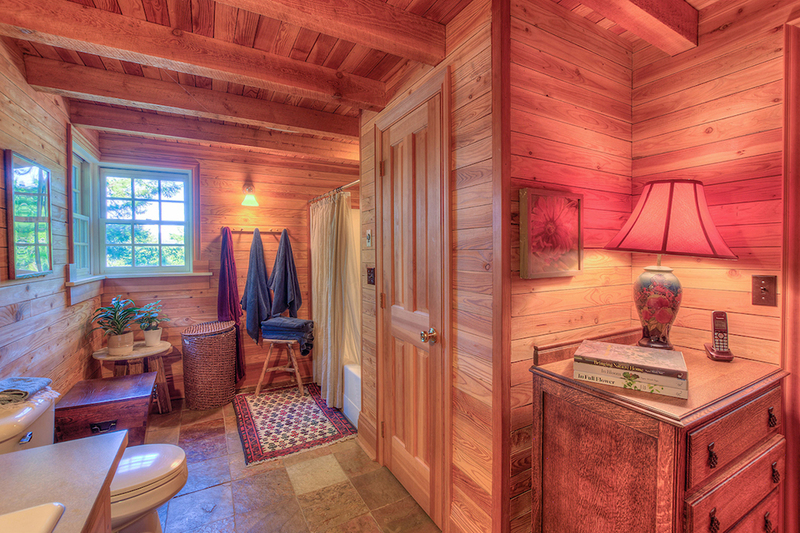 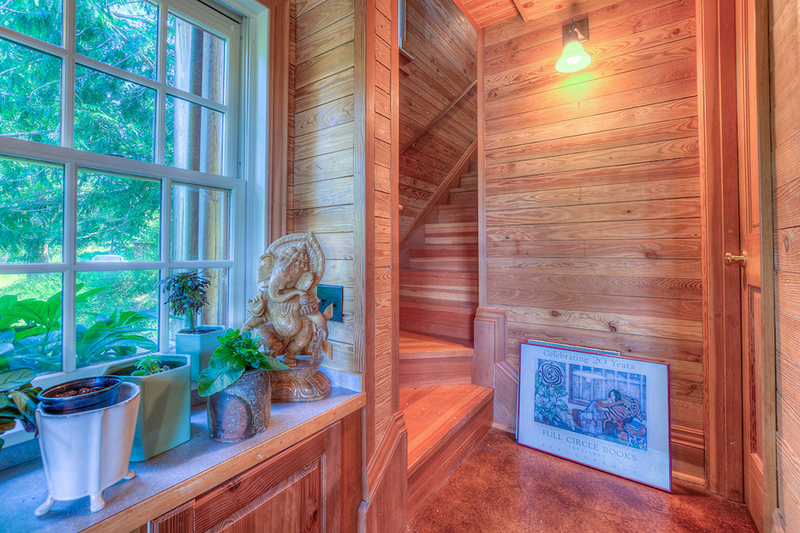 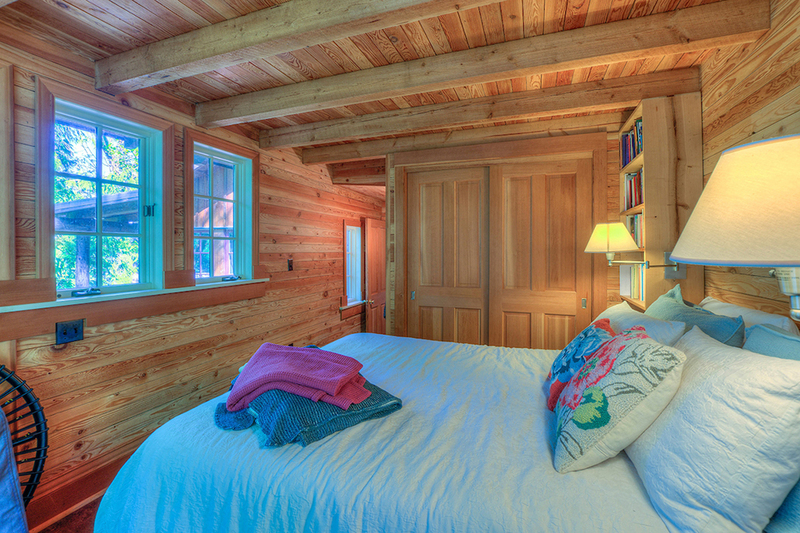 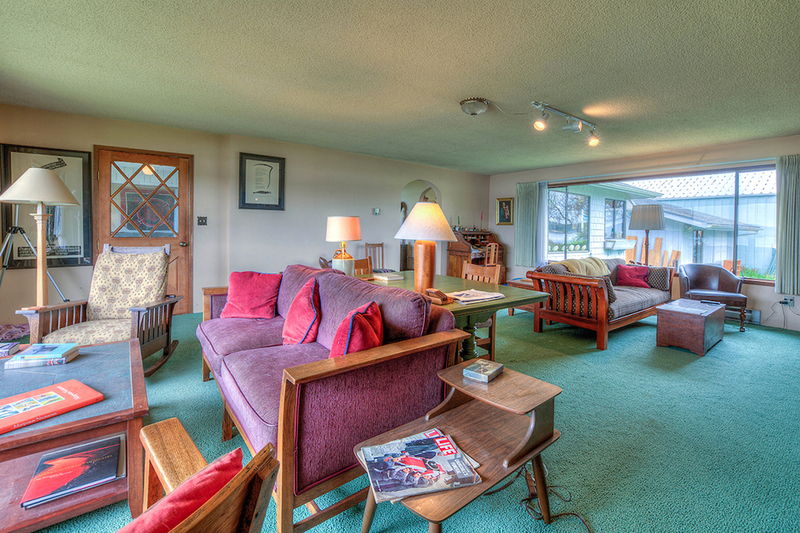 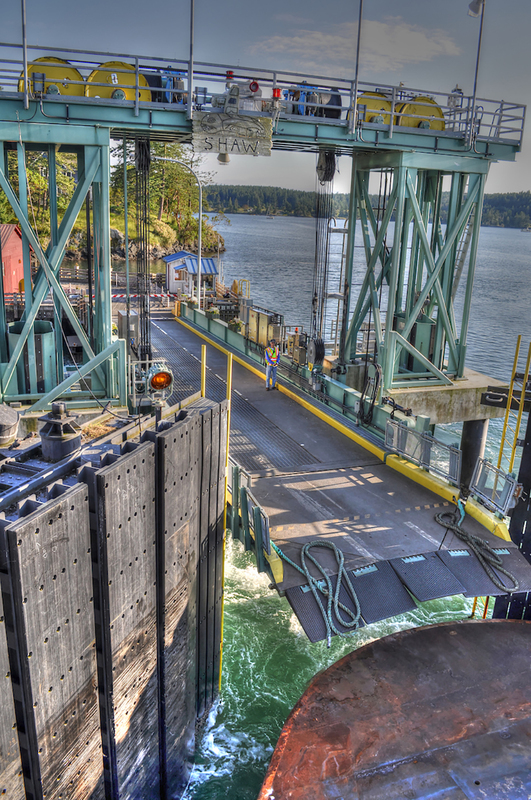 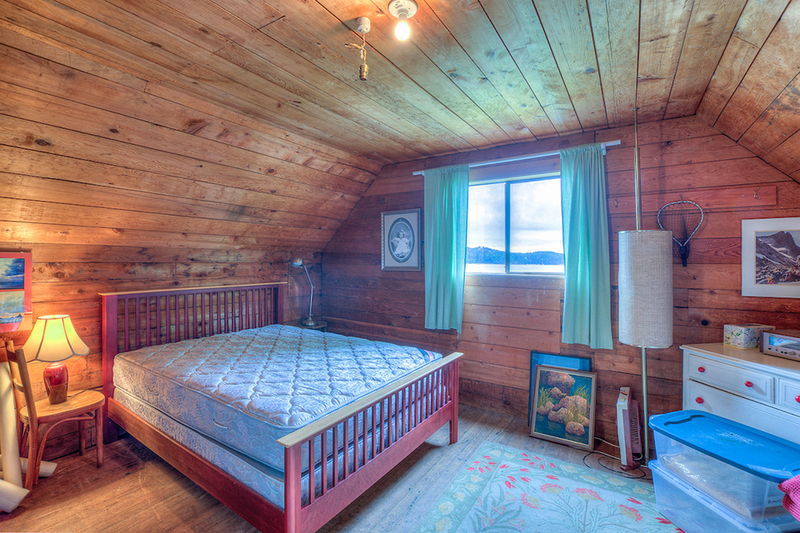 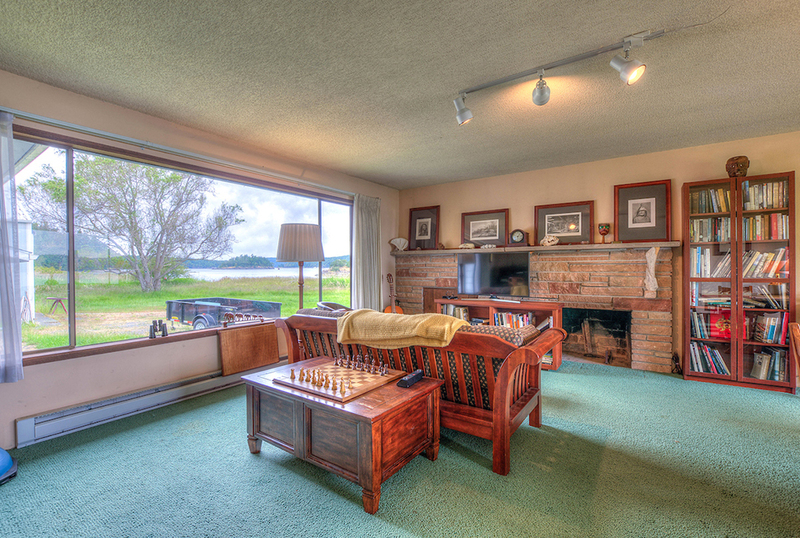 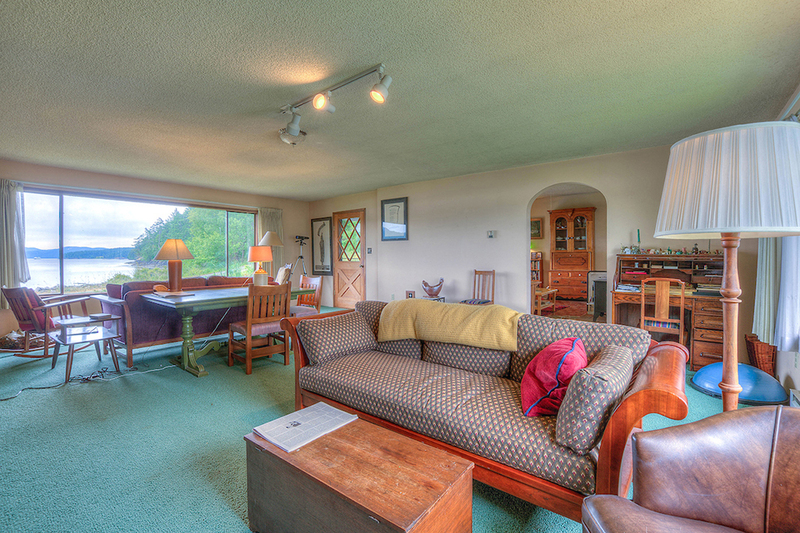 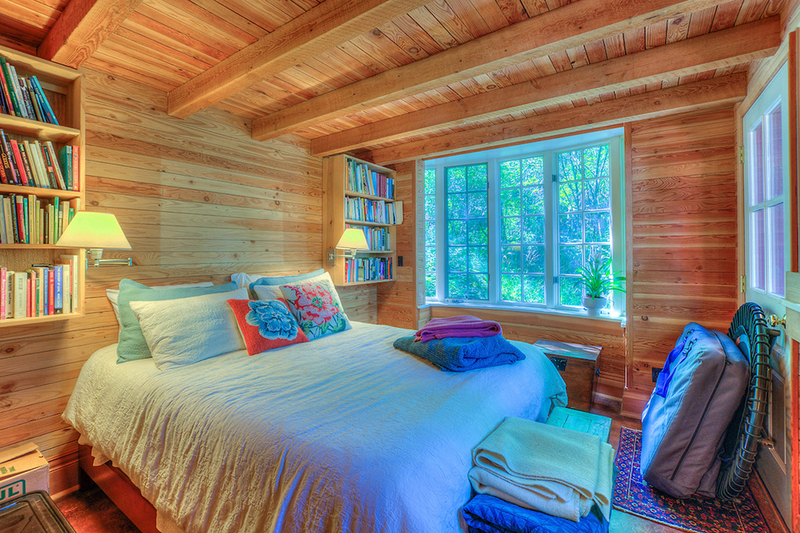 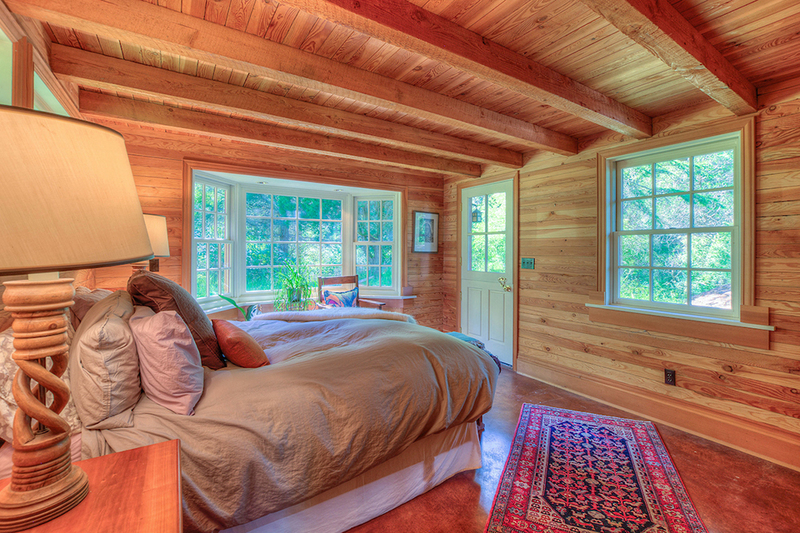 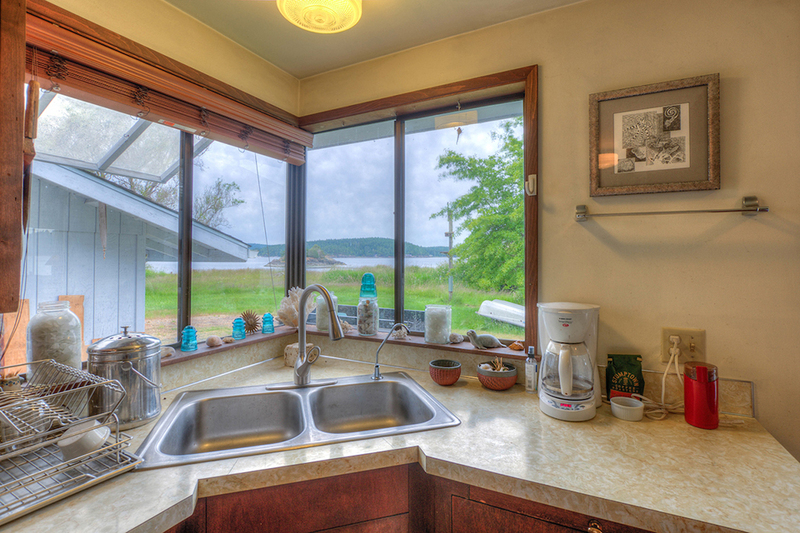 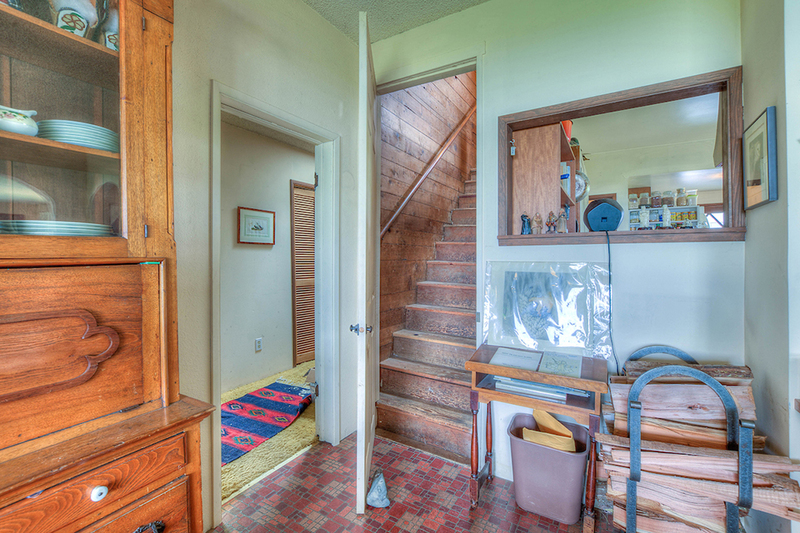 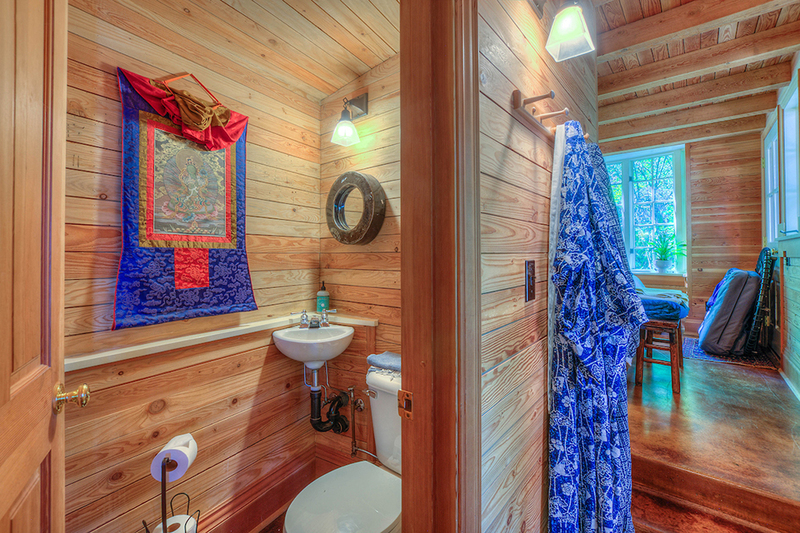 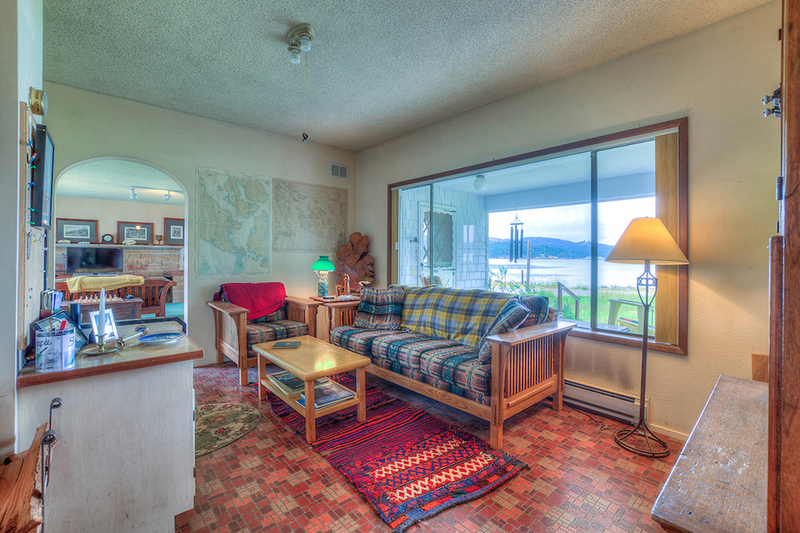 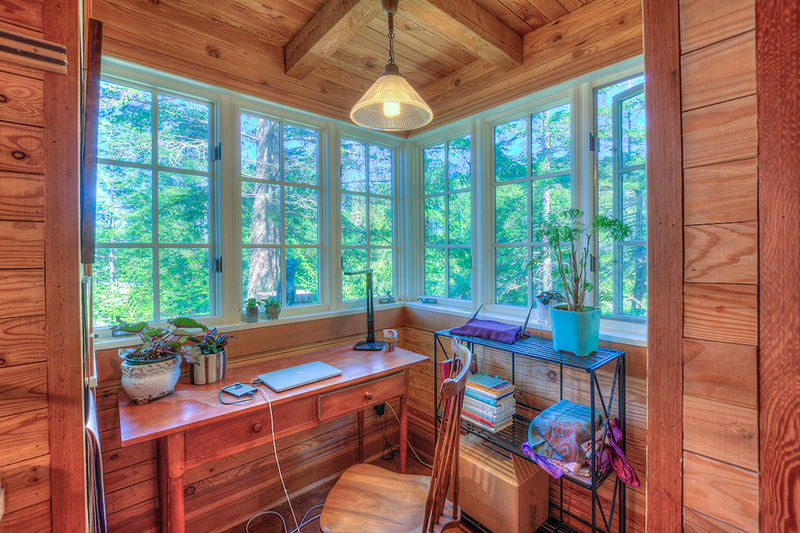 Lots of potential for your vision in a beautiful setting on the calm island. 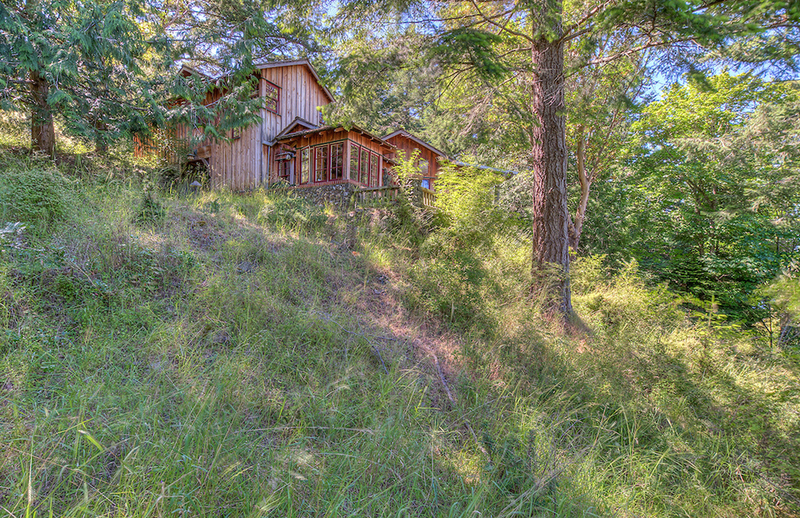 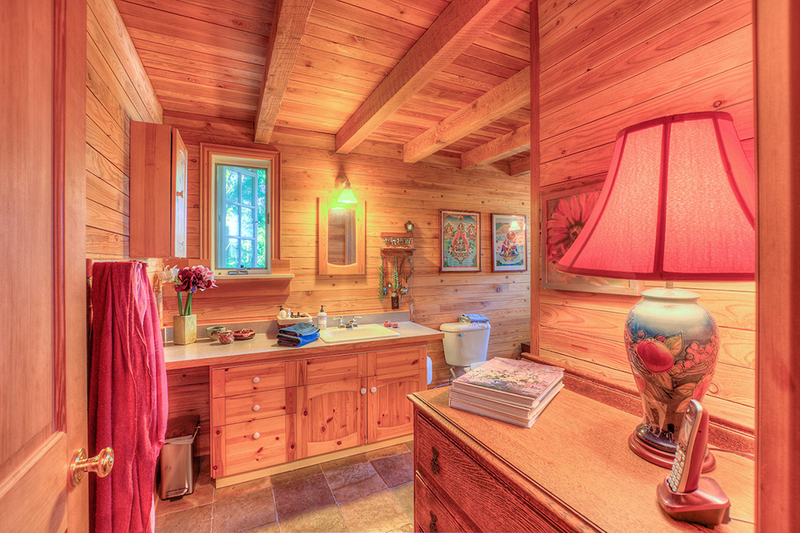 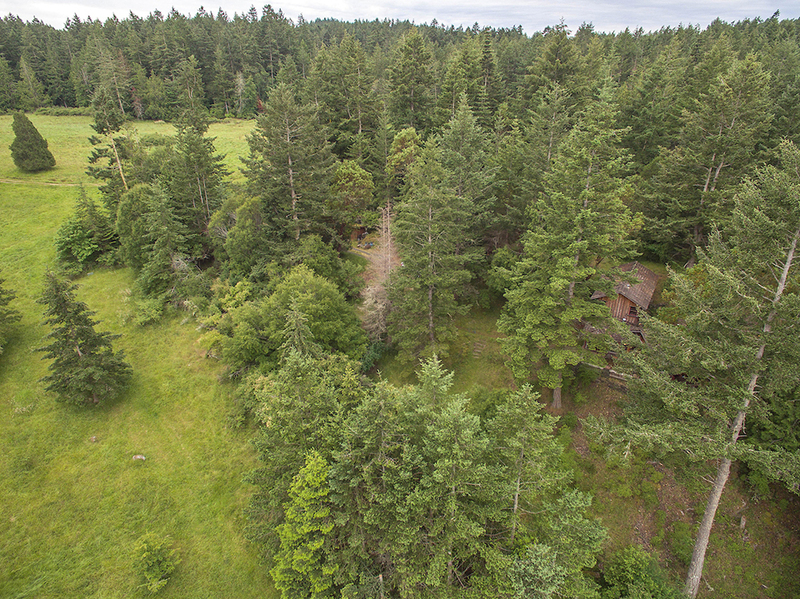 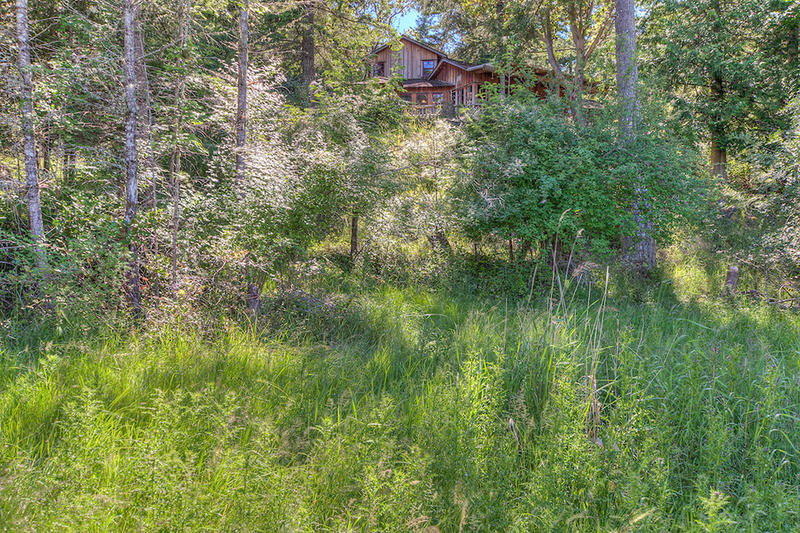 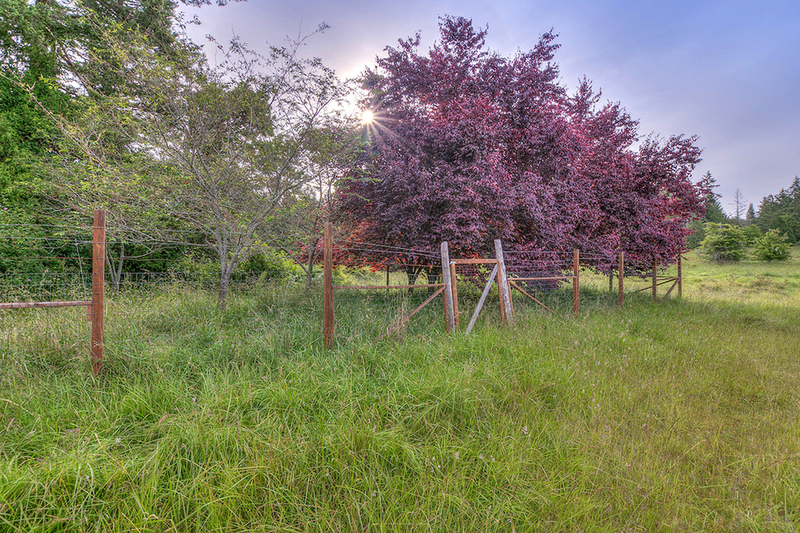 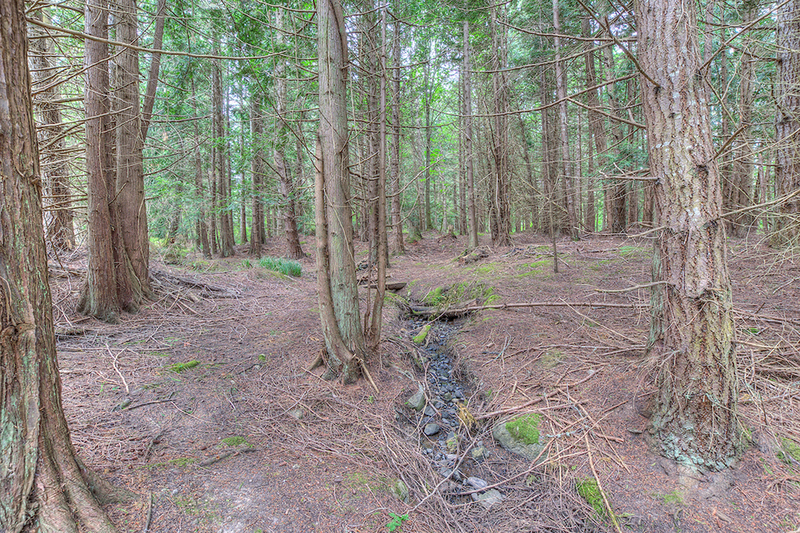 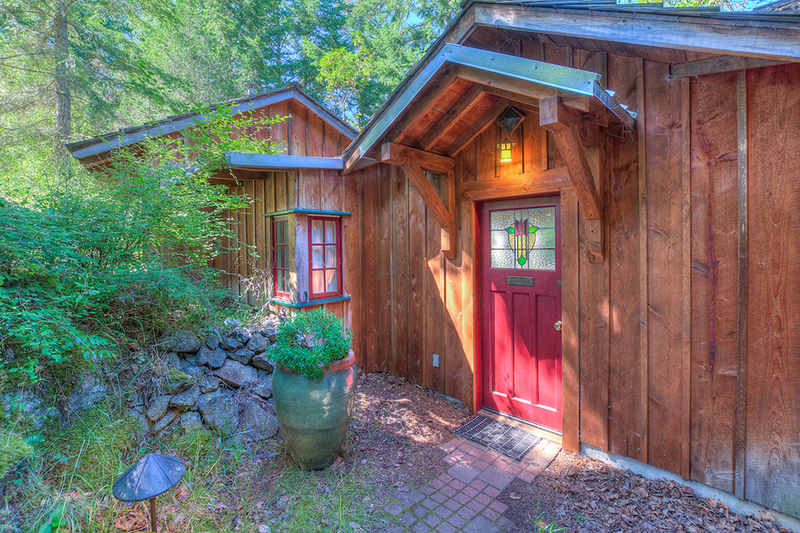 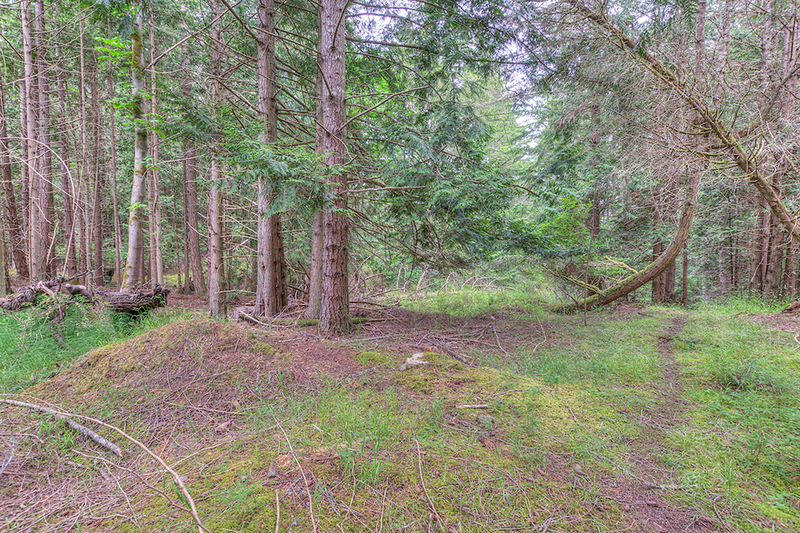 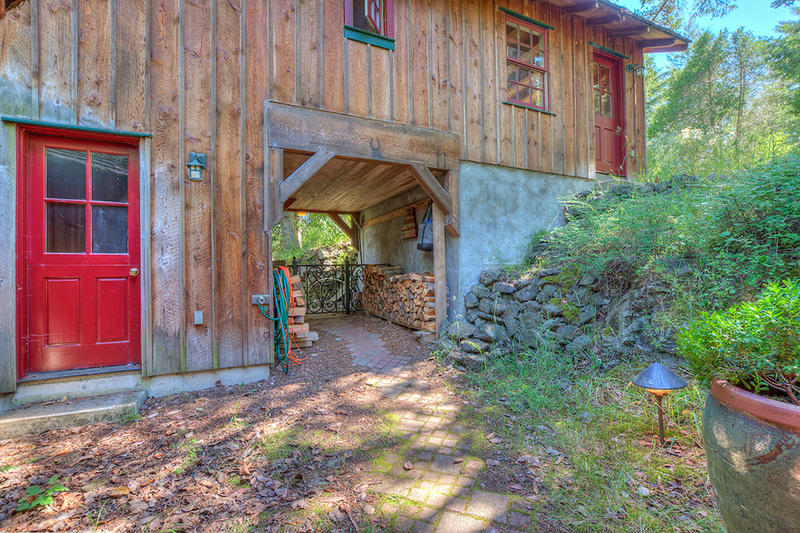 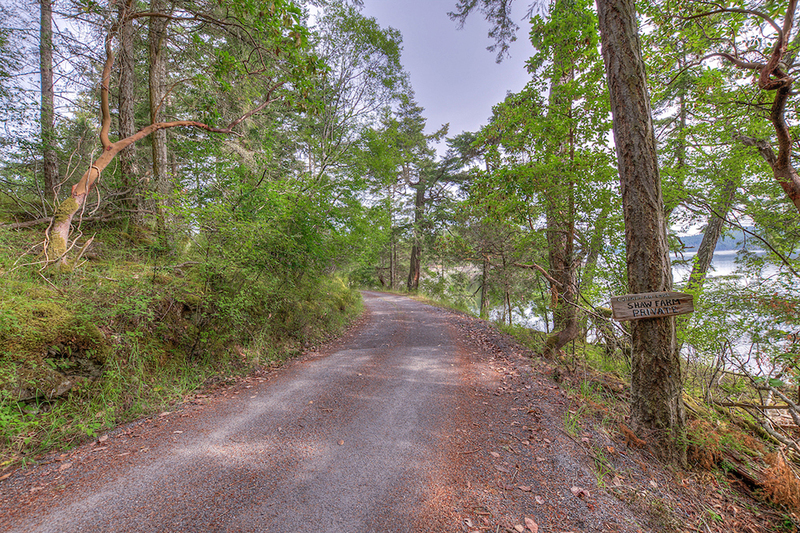 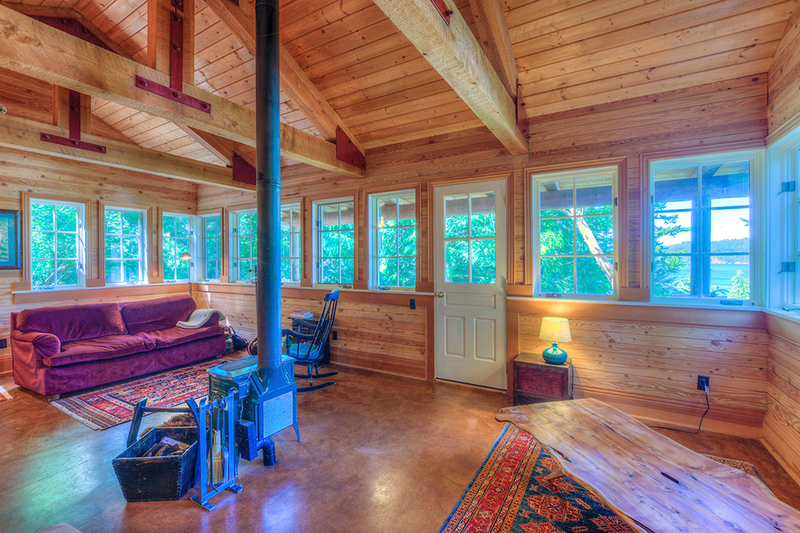 Upland parcel in conservation with walking paths and mature forest.